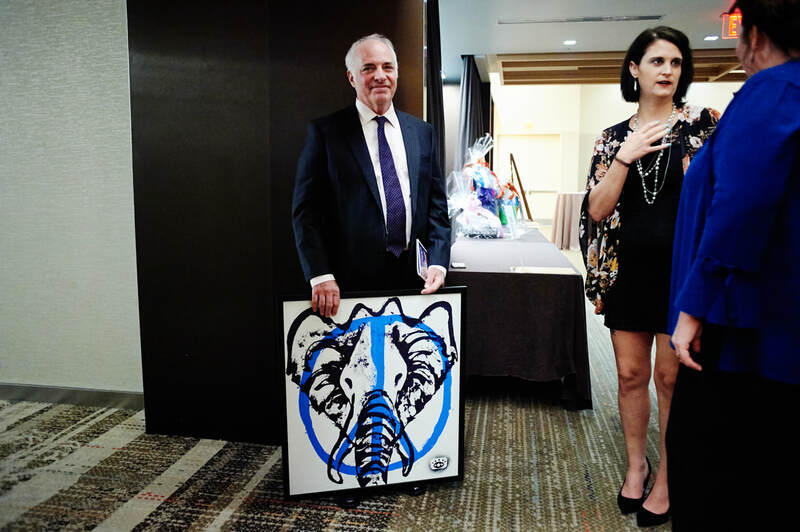 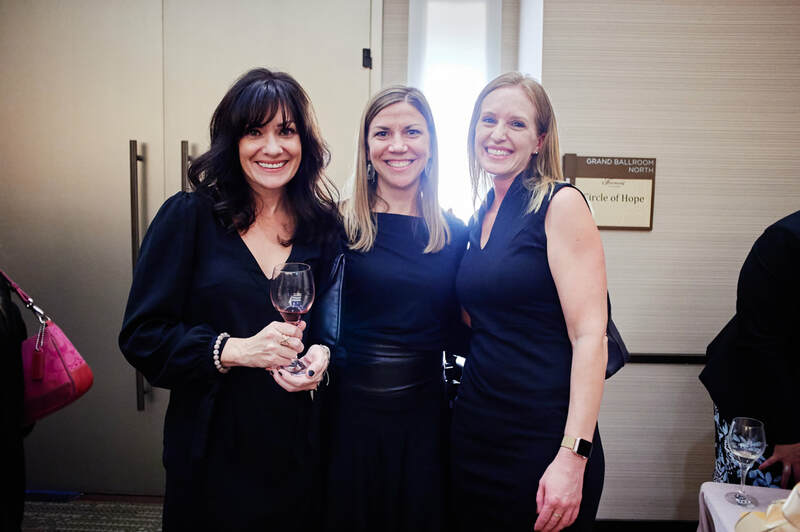 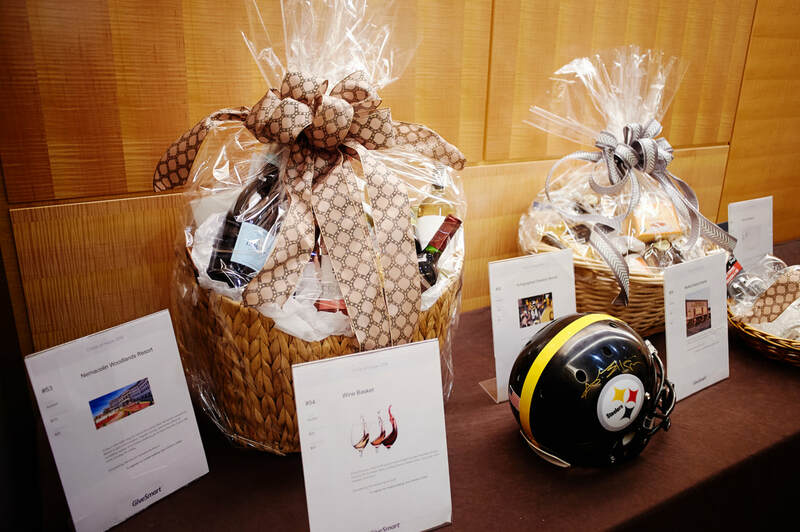 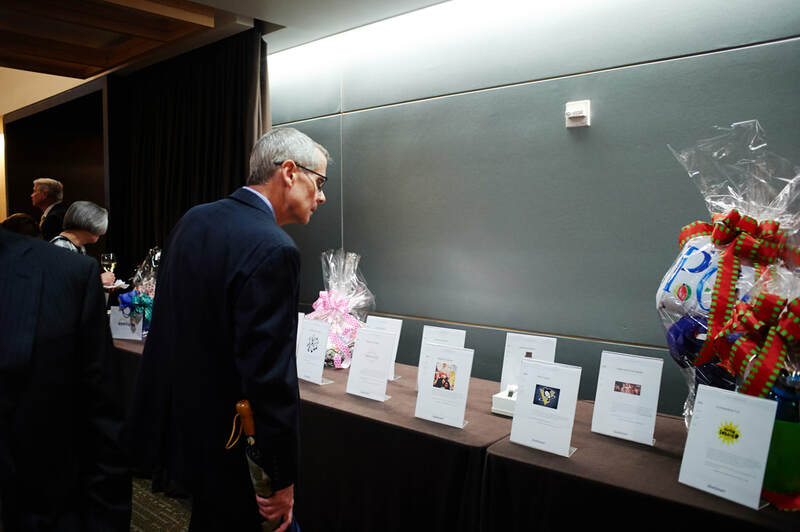 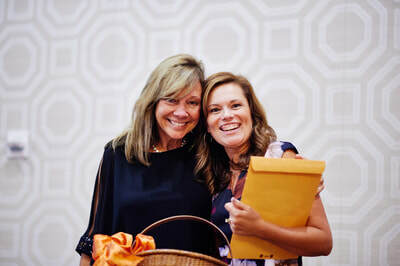 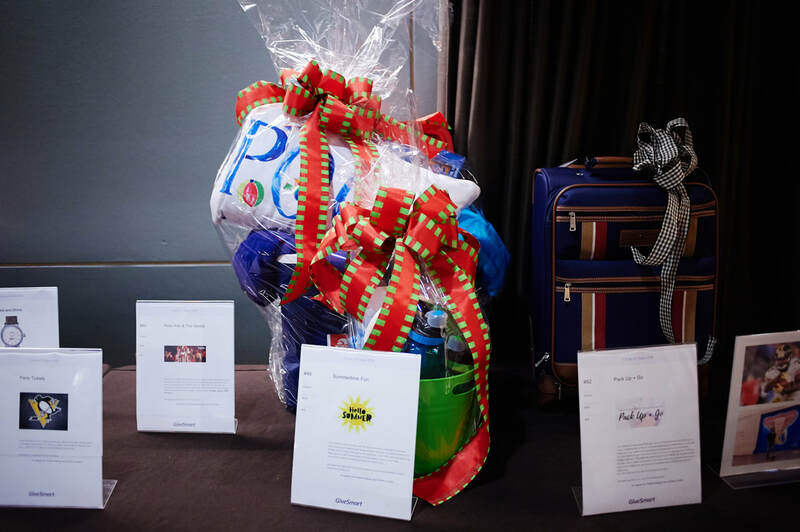 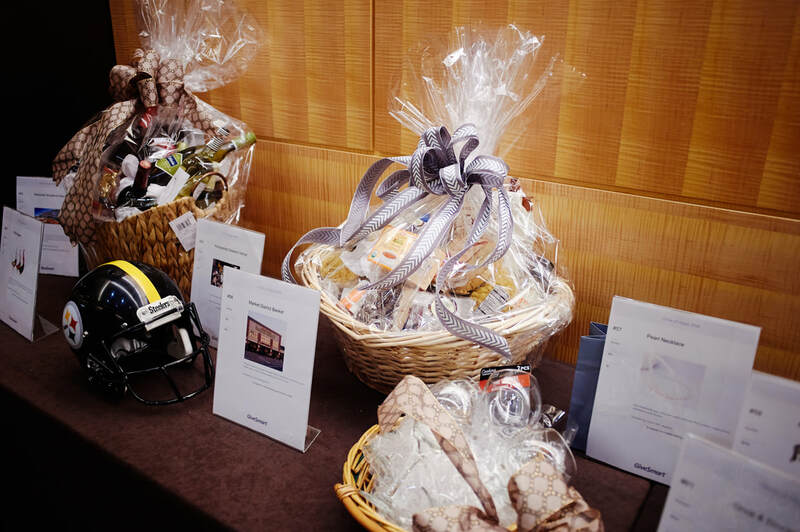 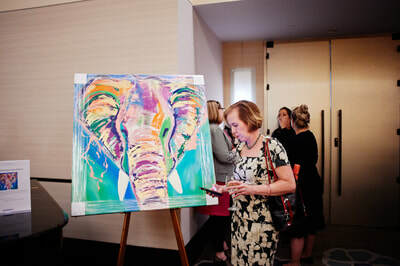 Thank you to all of our generous sponsors, silent auction donors, volunteers, attendees and everyone else who made this year's Circle of Hope event such a great success! 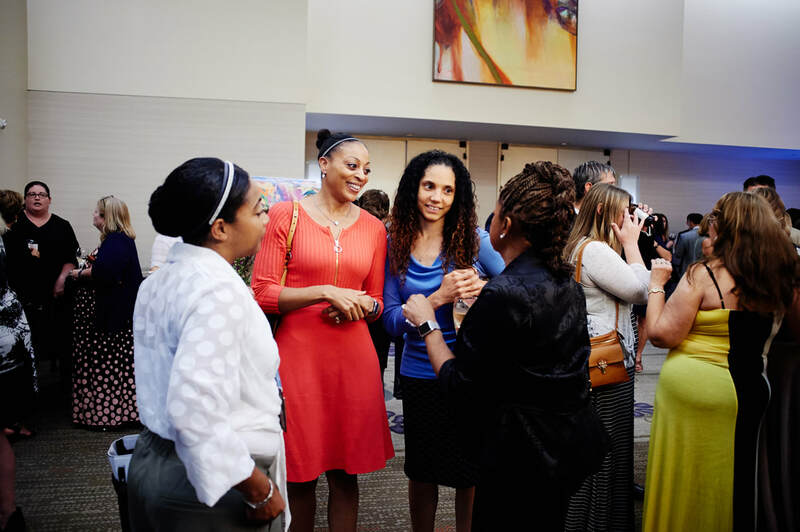 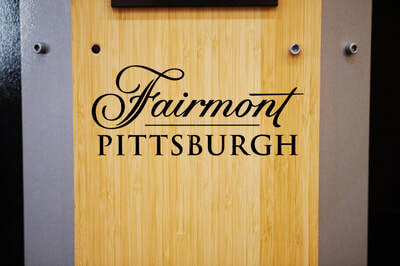 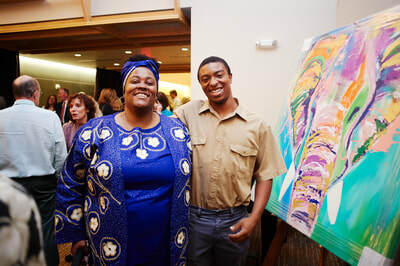 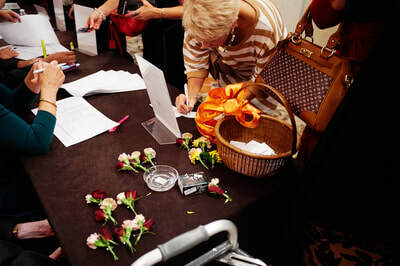 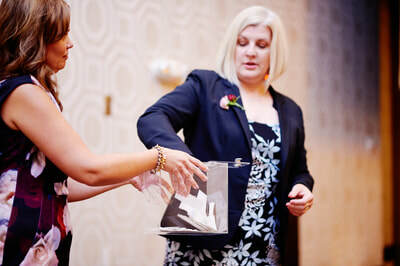 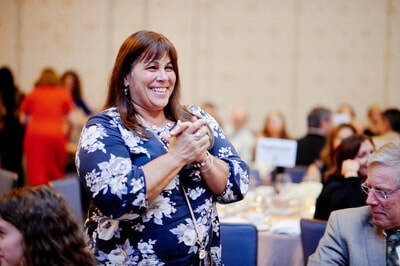 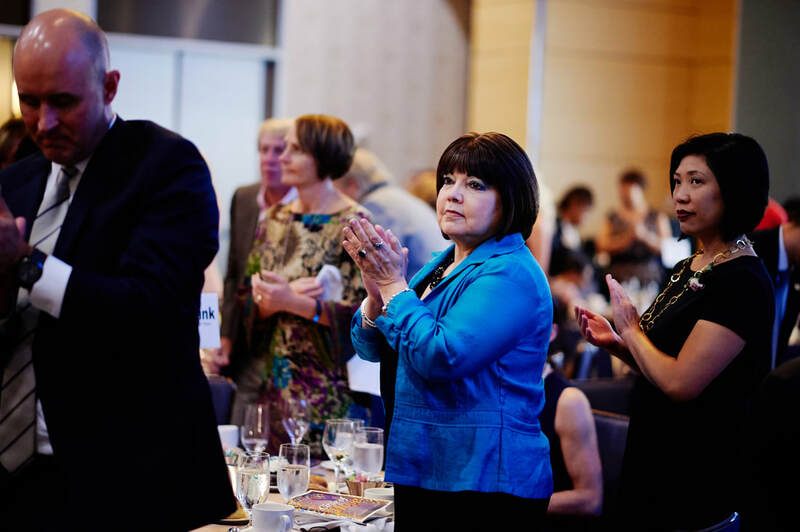 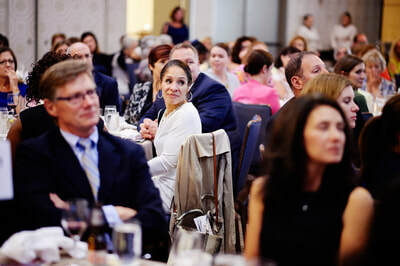 Pennsylvania Women Work’s premier fundraising event each year is the Circle of Hope gala. 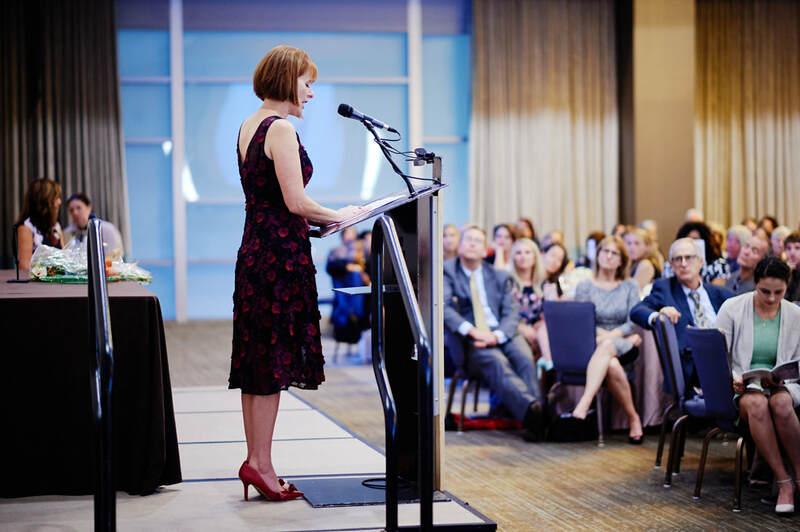 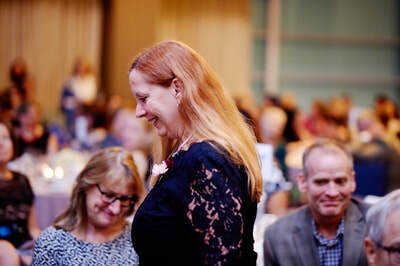 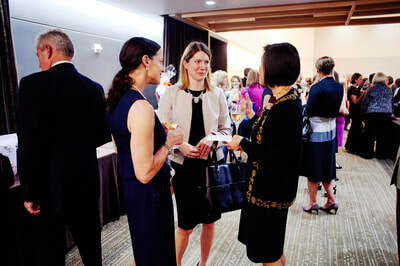 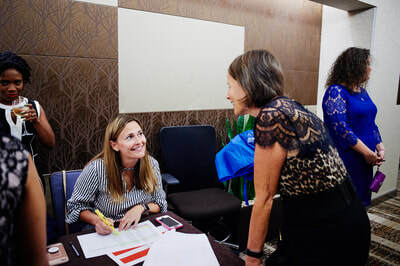 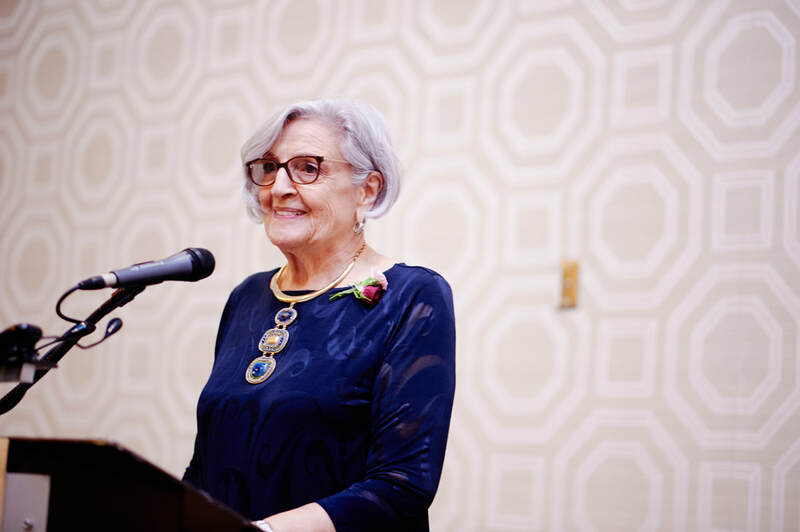 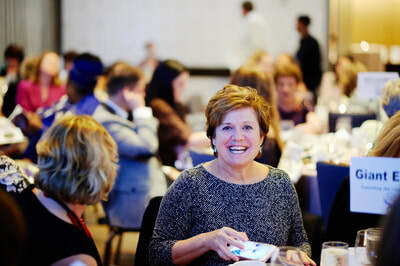 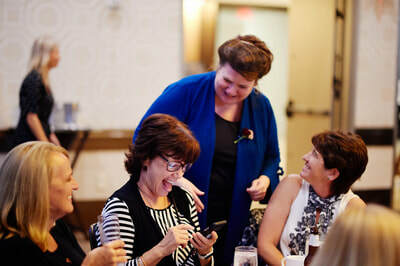 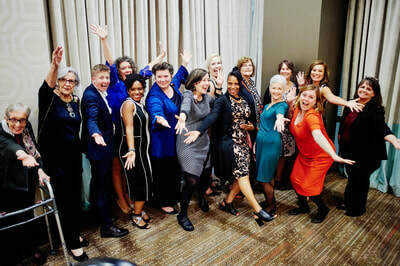 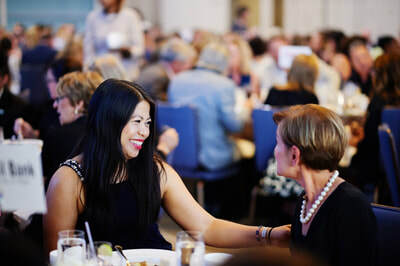 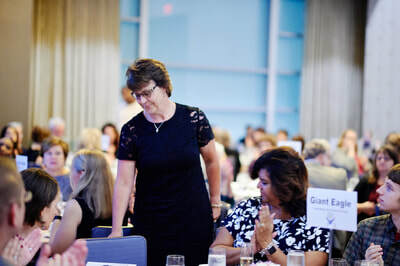 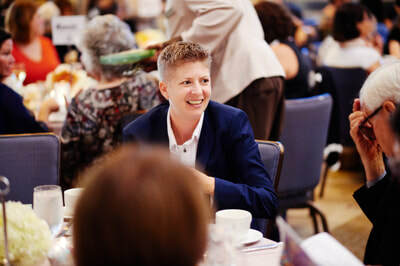 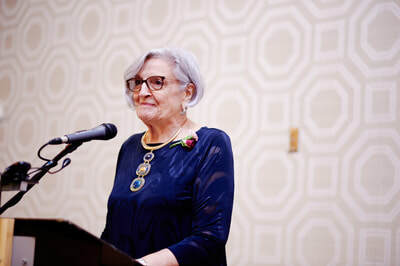 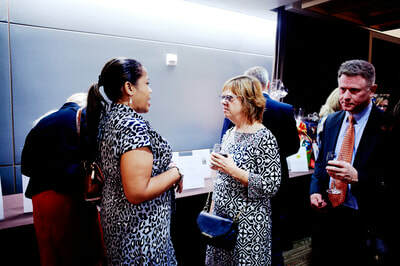 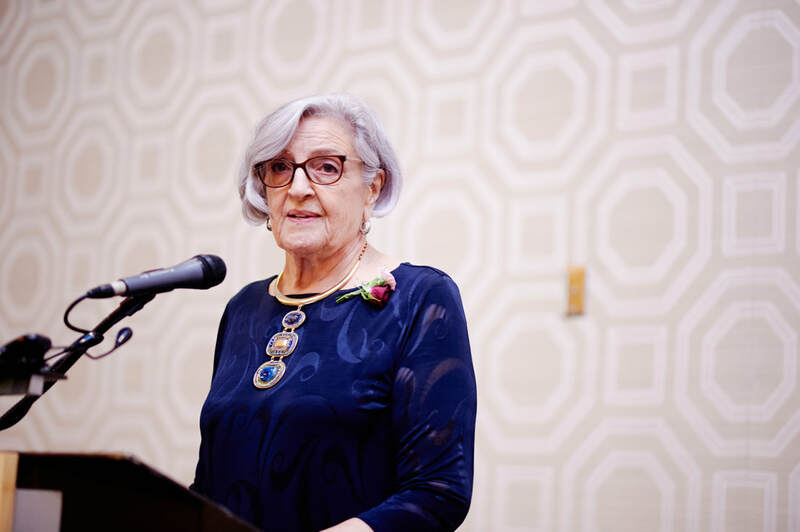 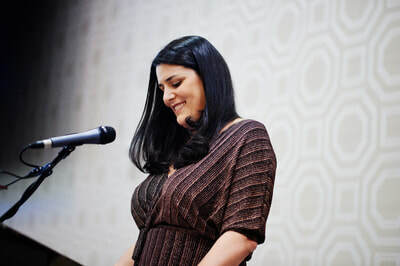 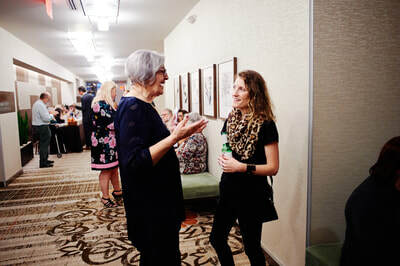 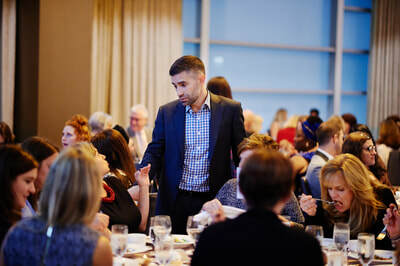 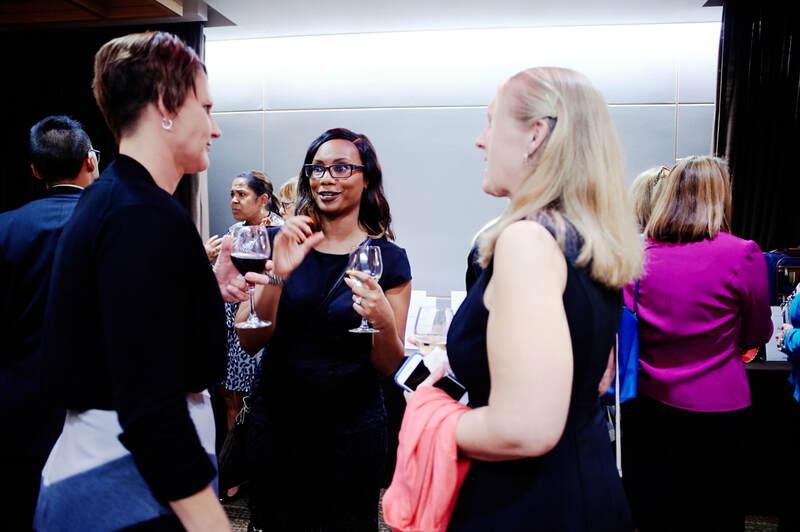 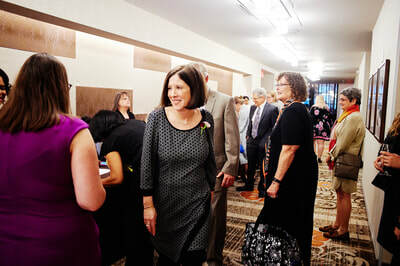 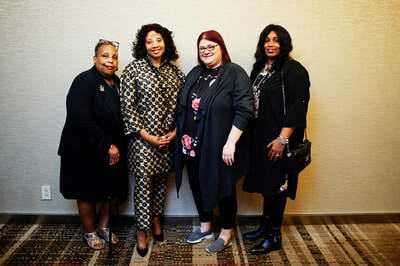 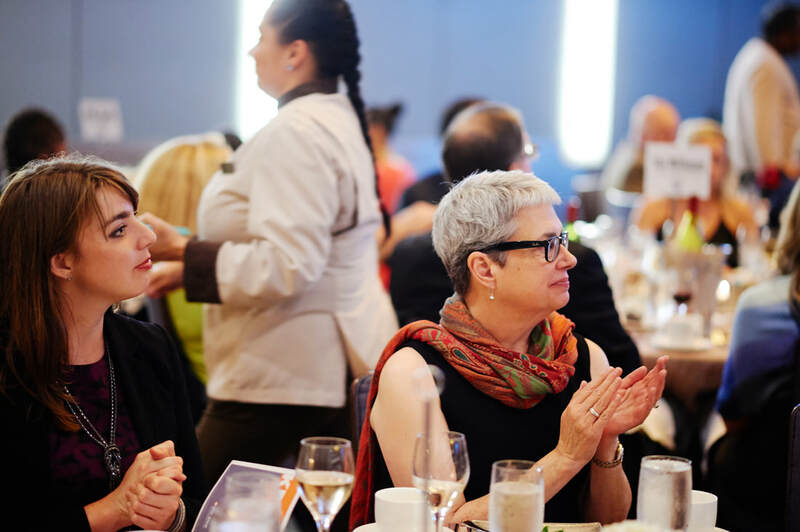 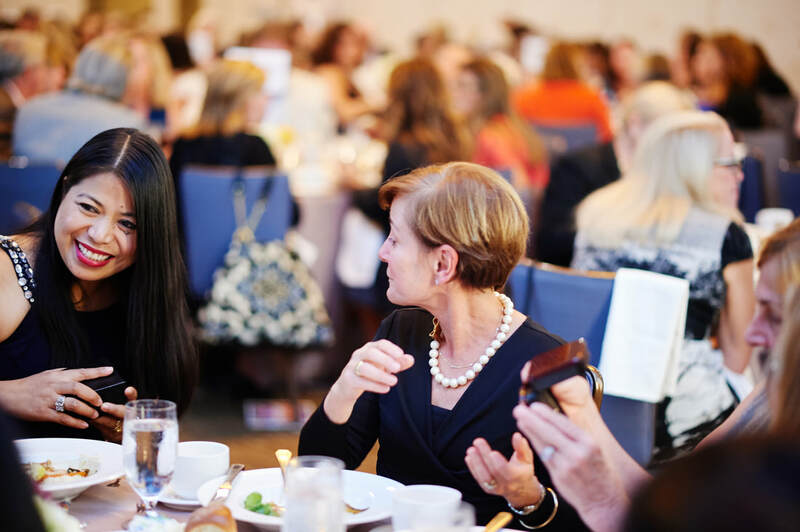 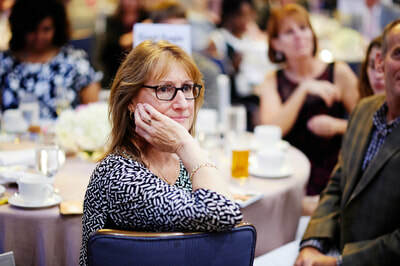 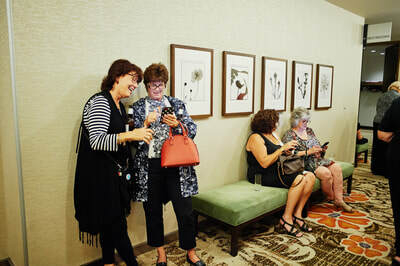 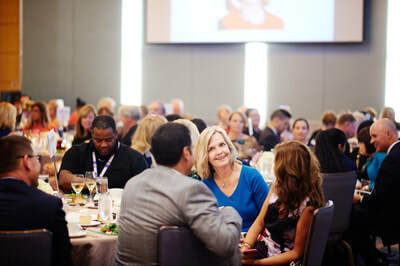 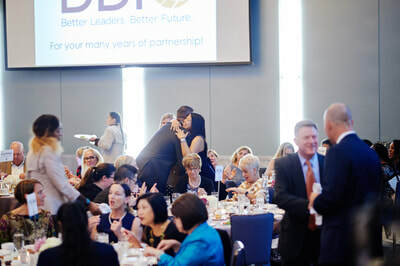 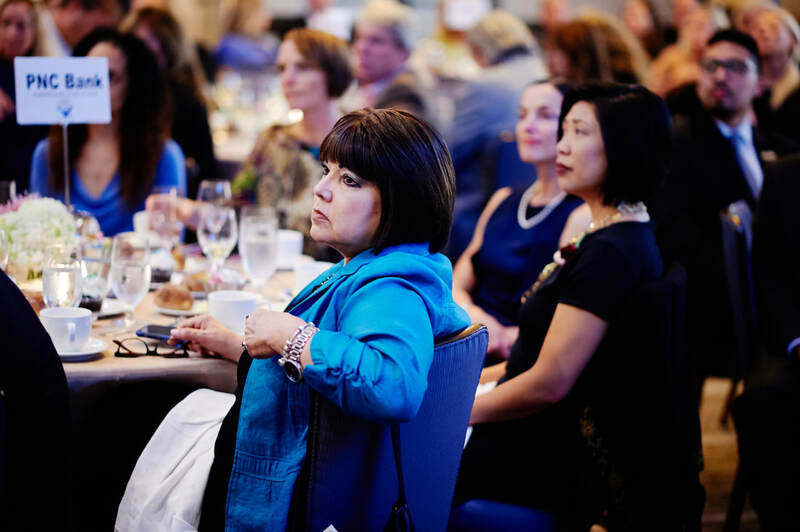 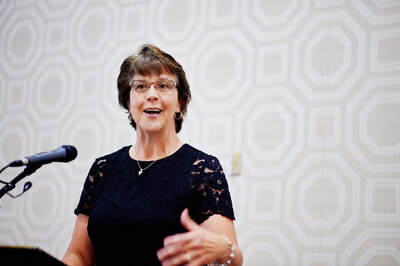 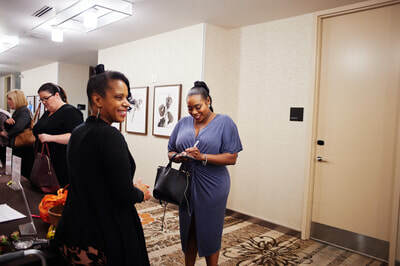 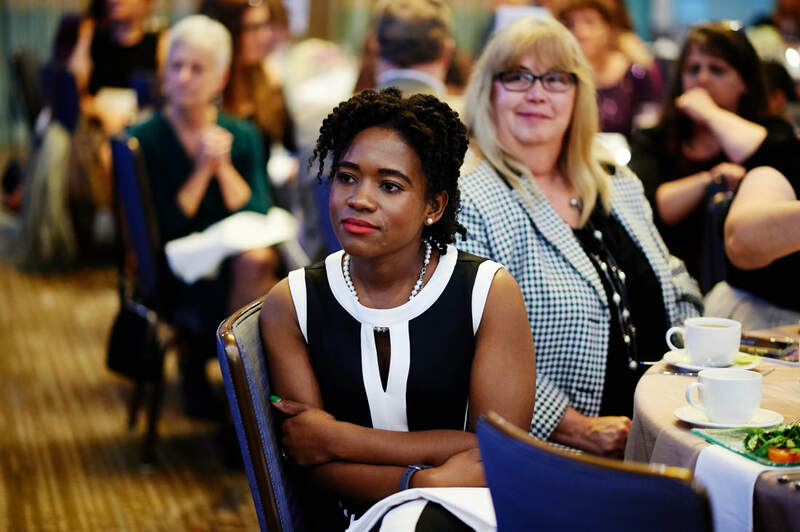 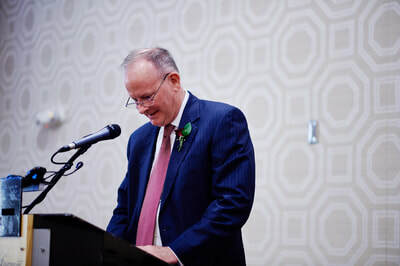 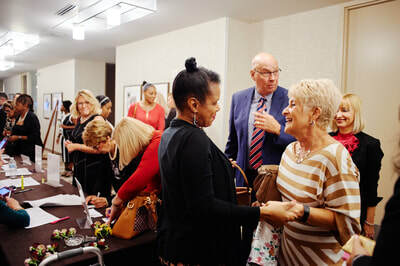 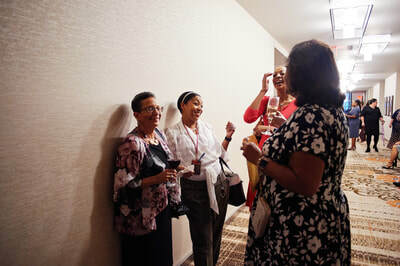 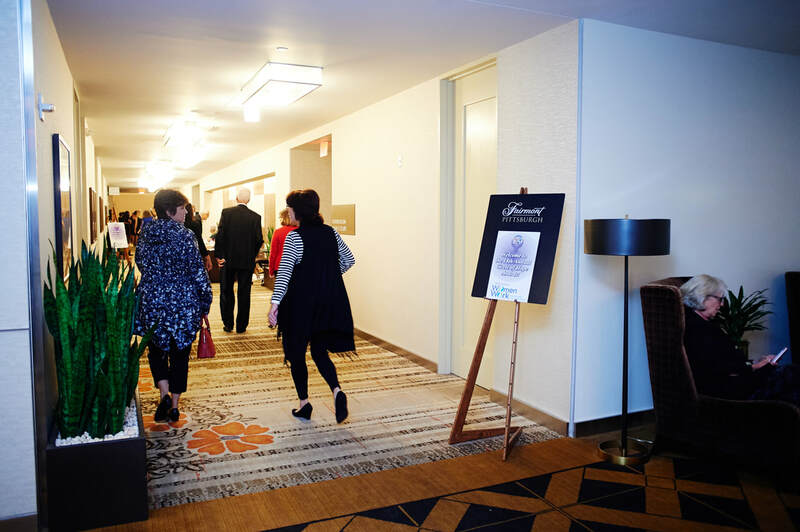 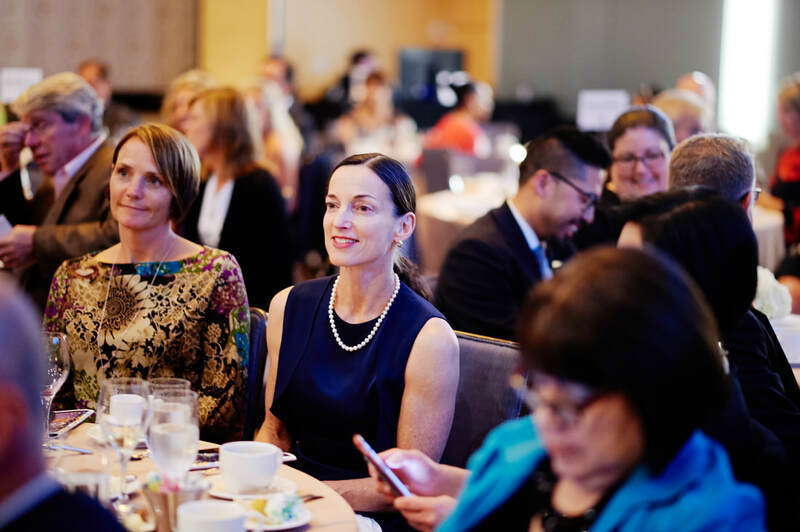 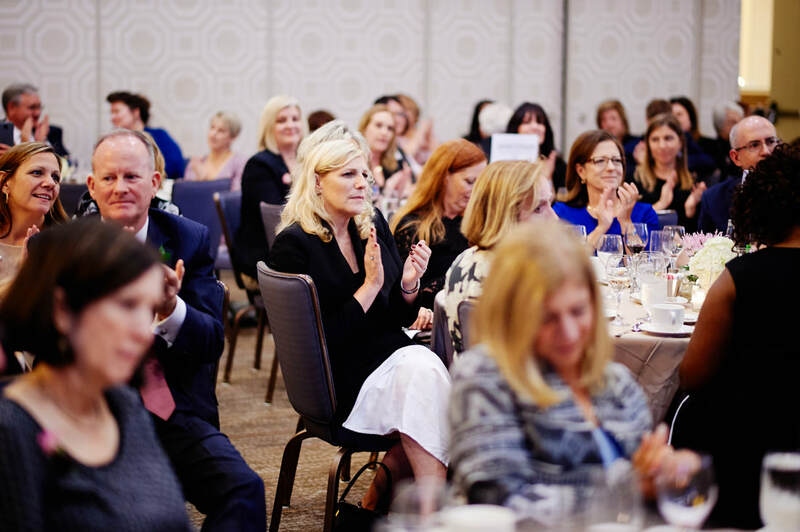 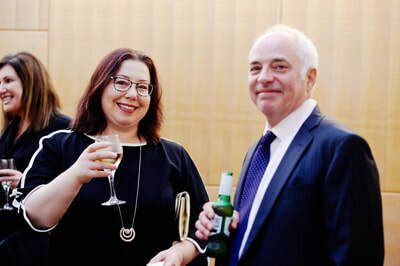 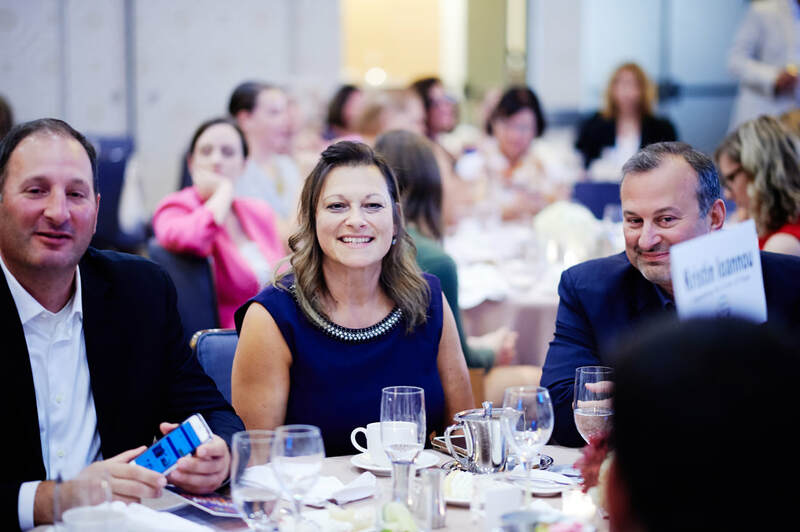 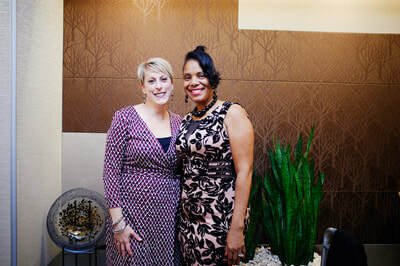 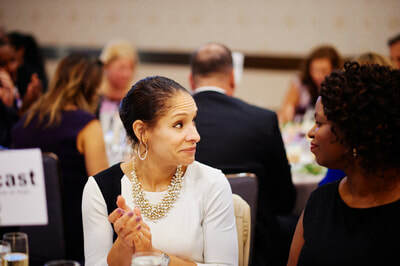 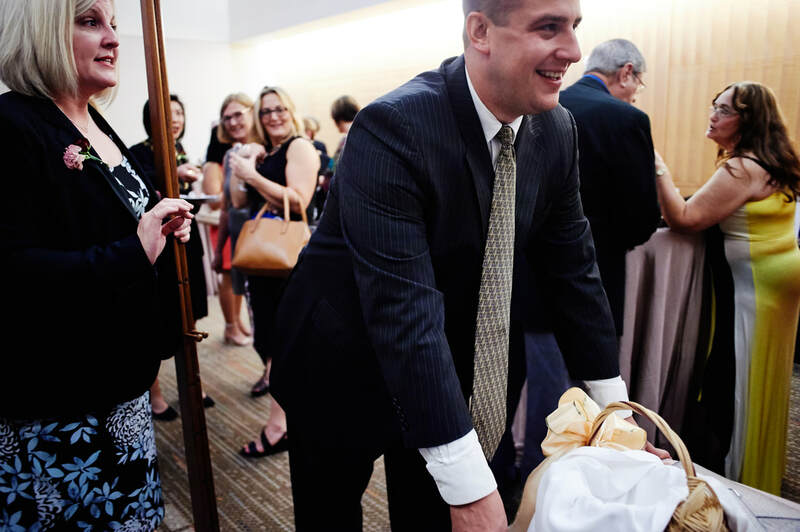 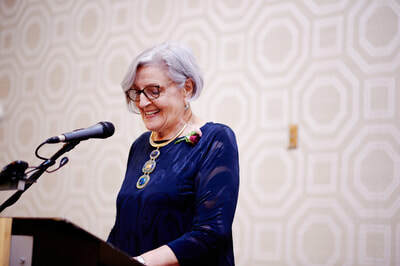 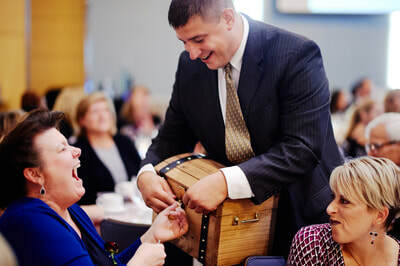 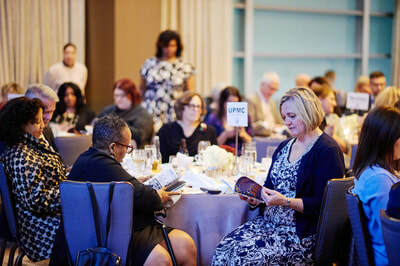 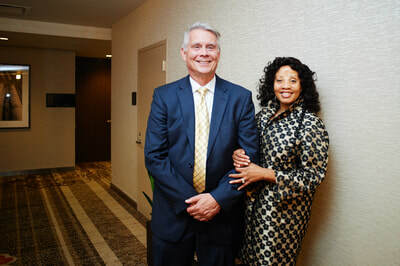 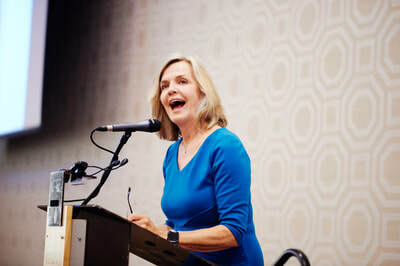 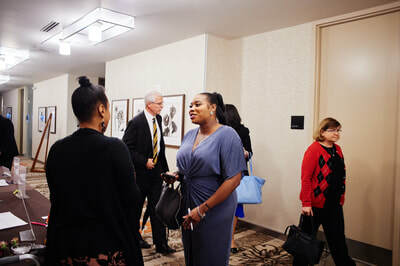 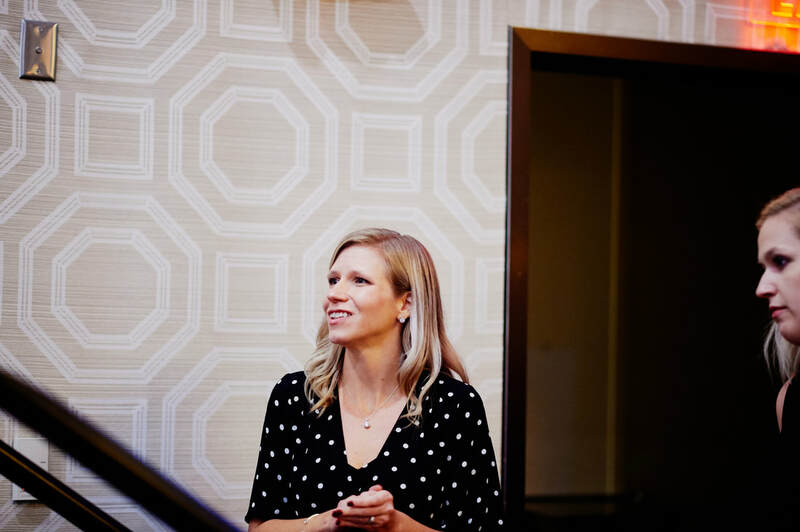 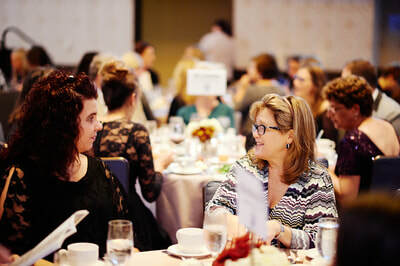 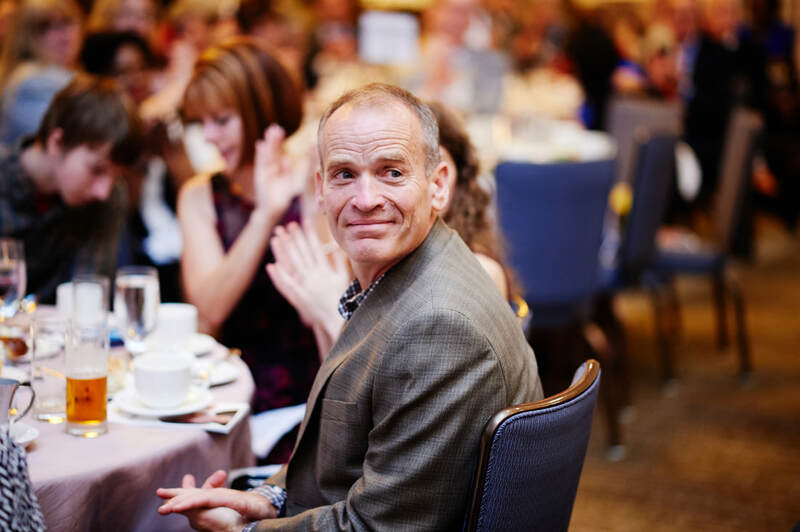 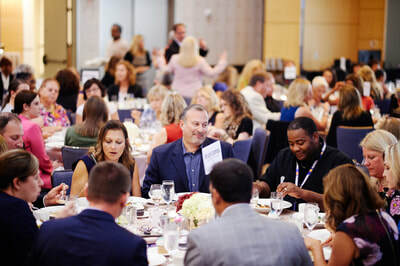 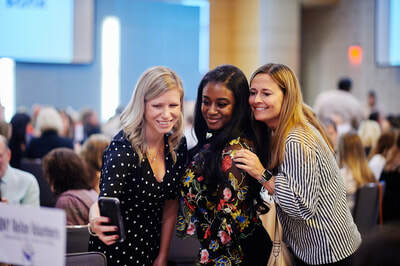 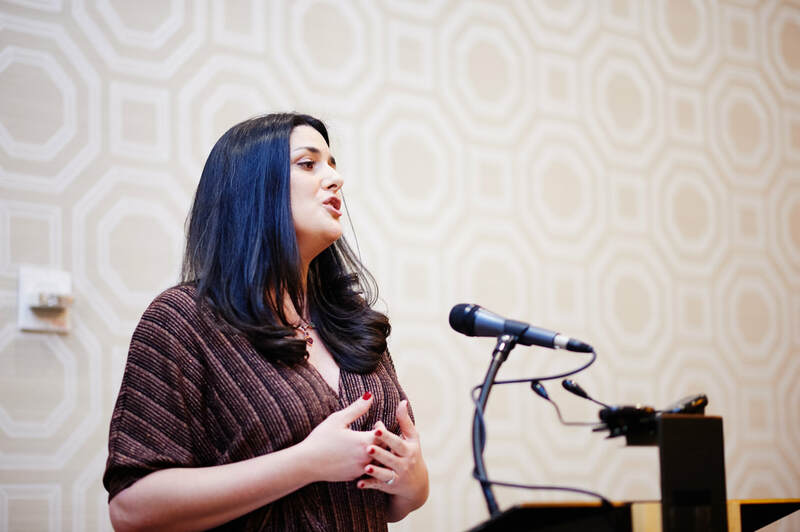 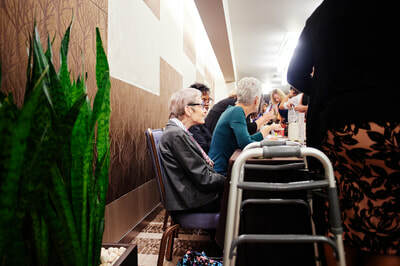 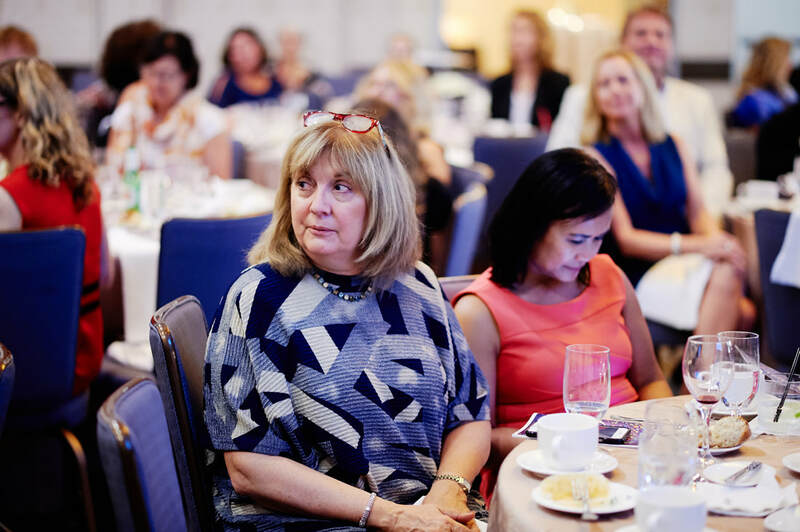 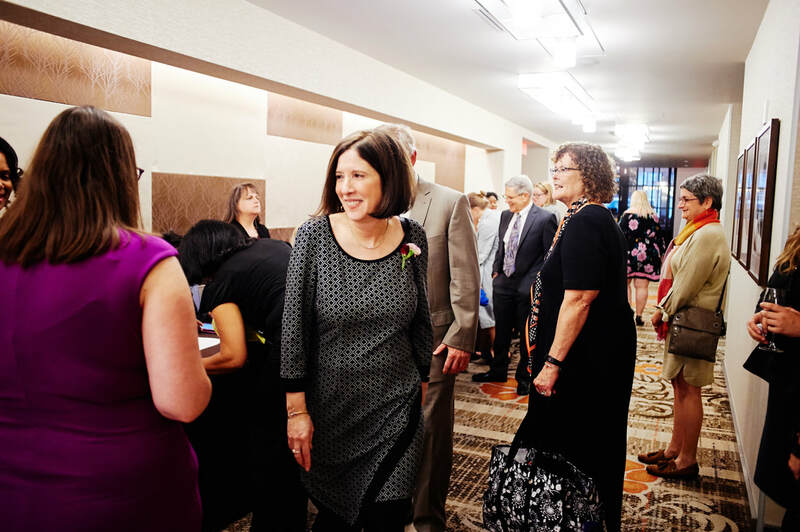 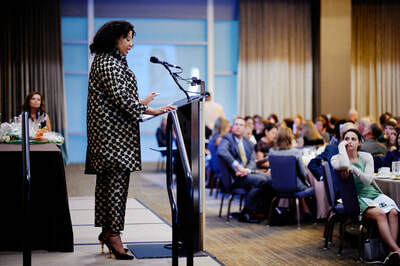 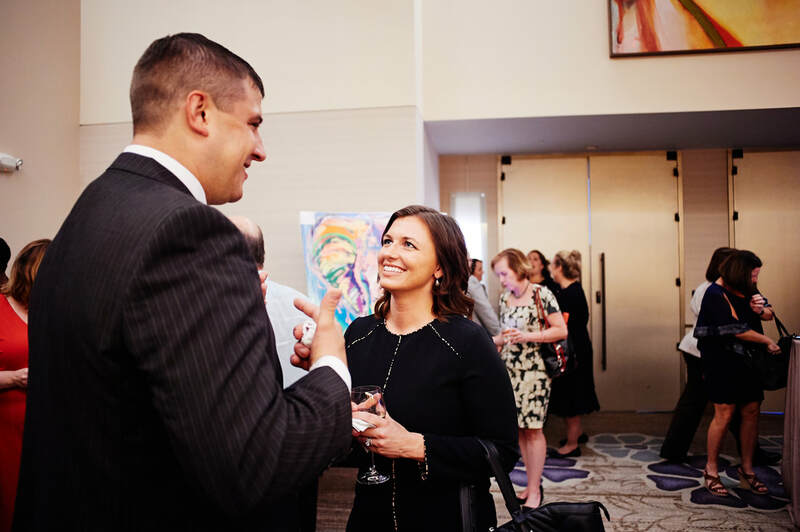 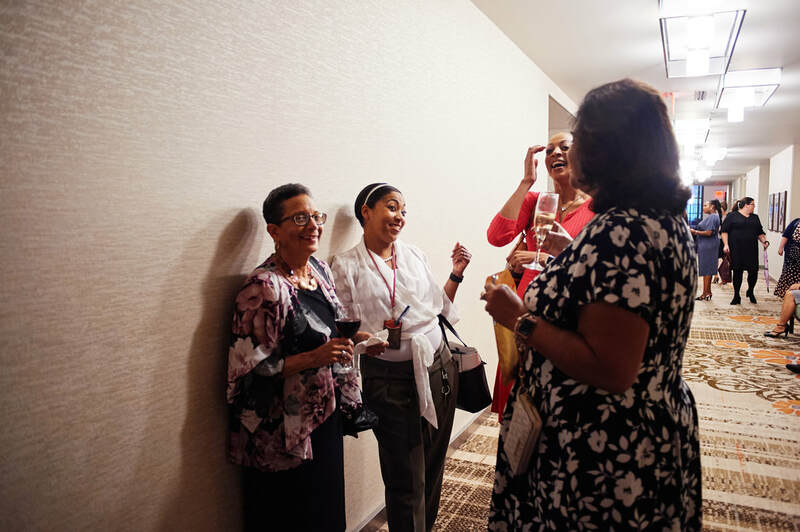 This event, which is held each fall in downtown Pittsburgh, honors a business leader from the Pittsburgh region for his/her commitment to Pennsylvania Women Work. 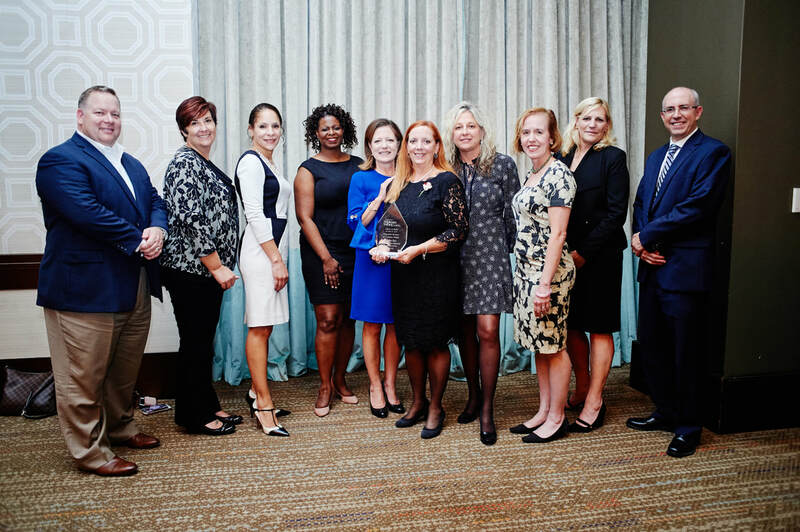 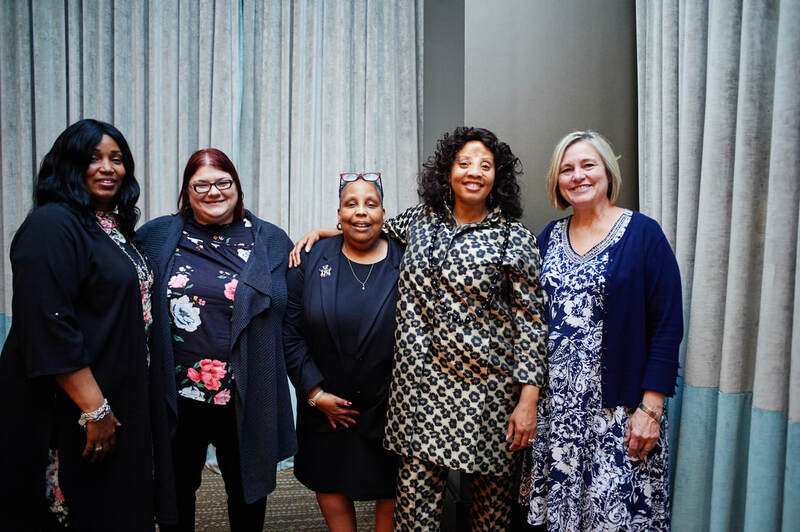 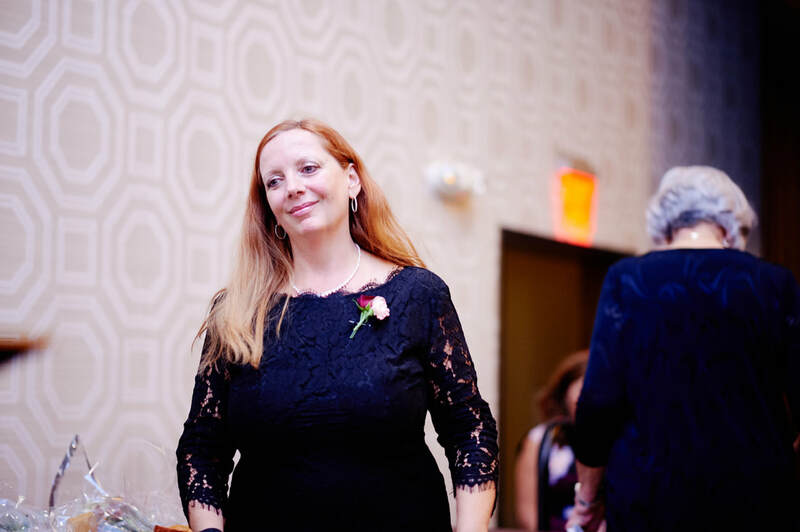 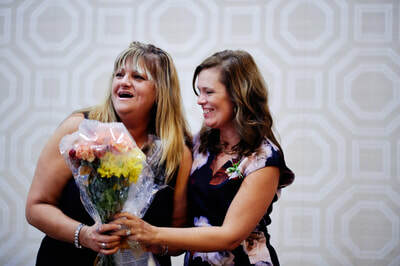 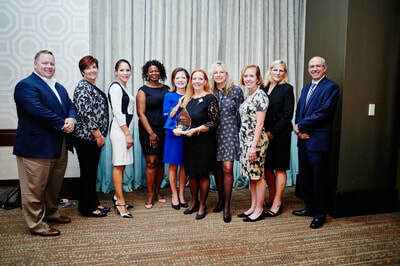 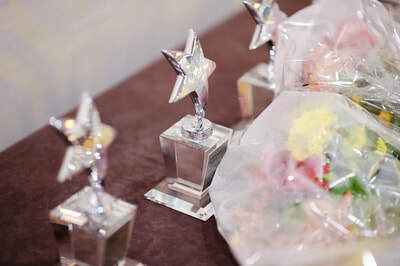 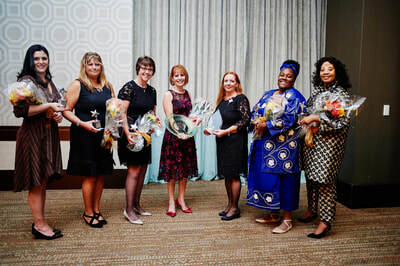 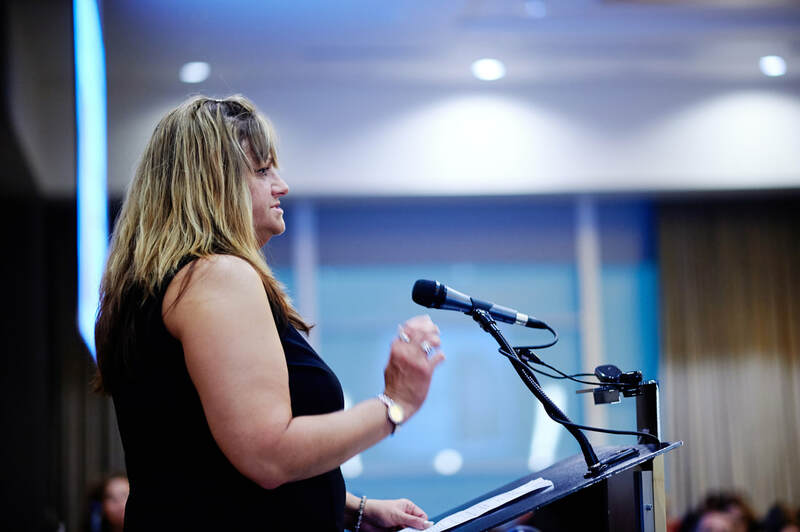 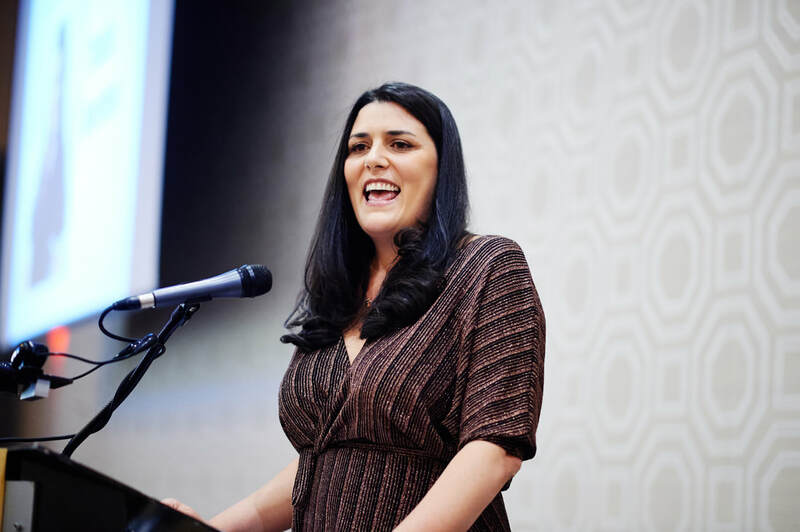 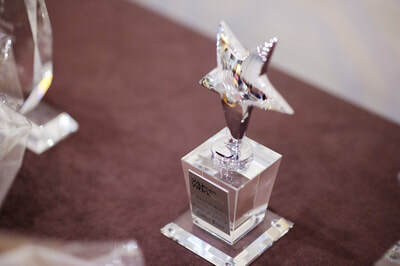 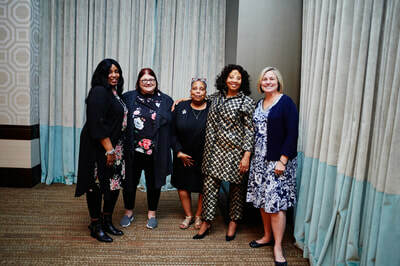 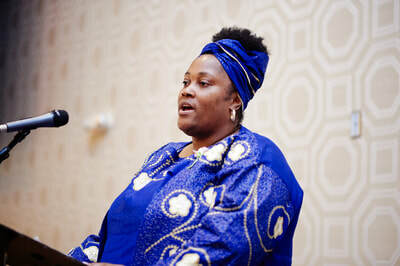 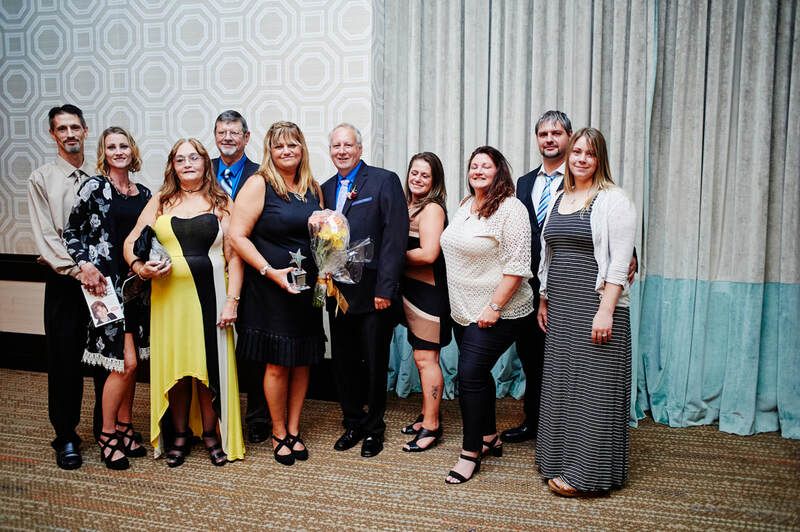 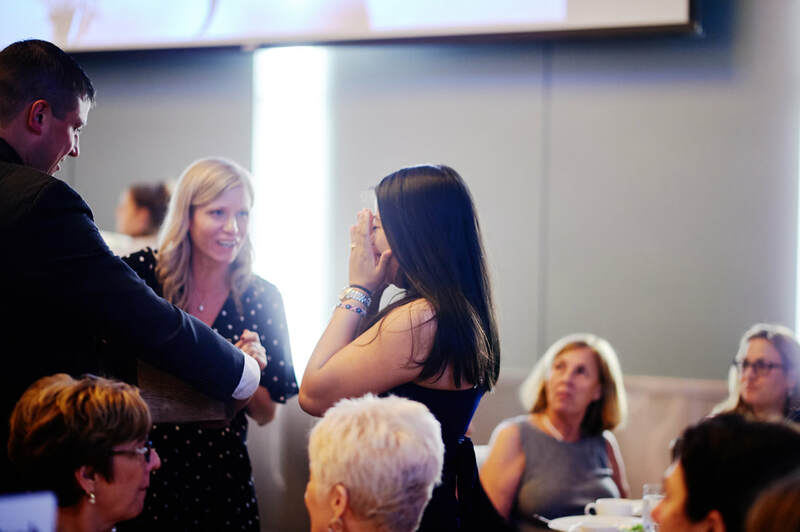 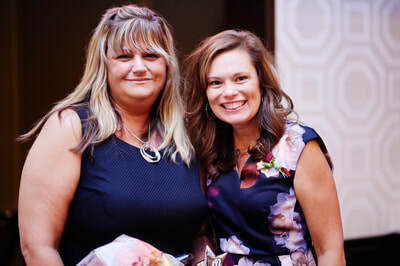 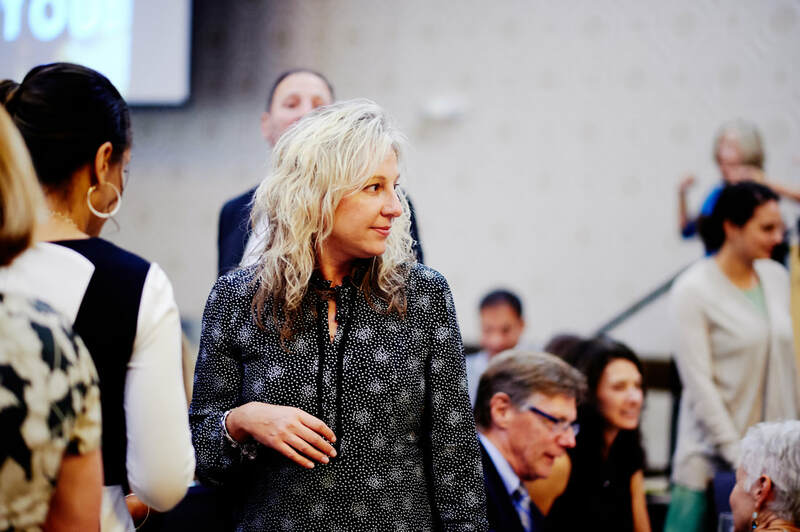 In addition to this honor, several New Choices graduates are recognized with the Yvonne Zanos Women of Courage Award for their professional and personal success. All proceeds of the evening benefit Pennsylvania Women Work programs. 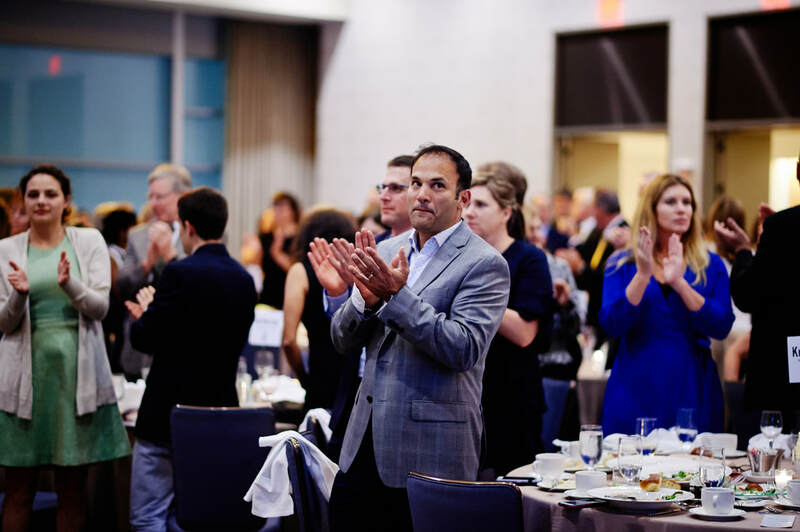 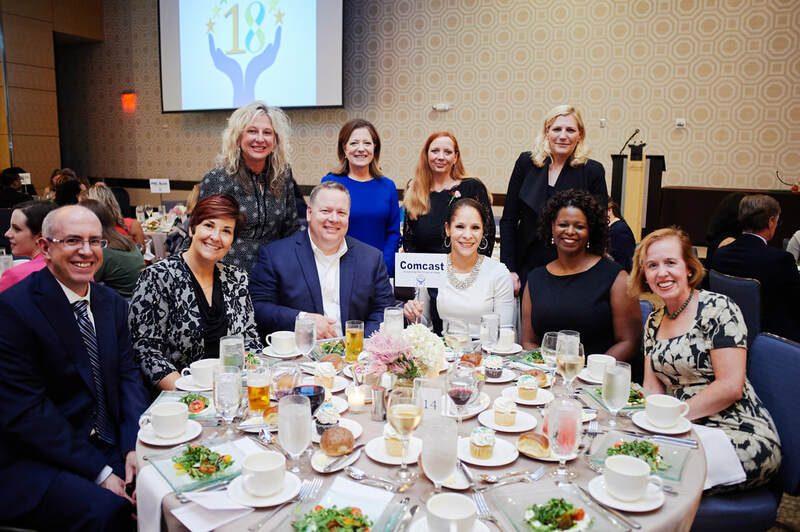 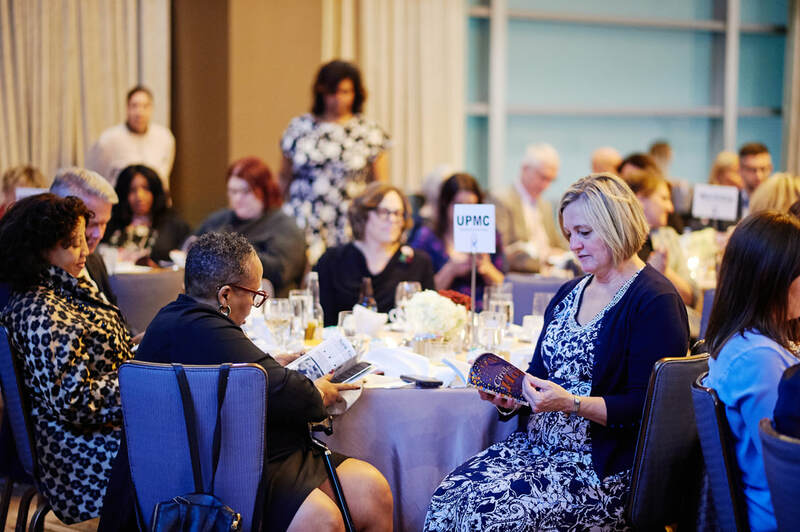 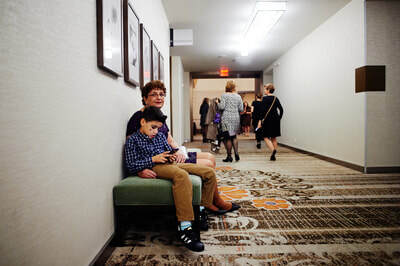 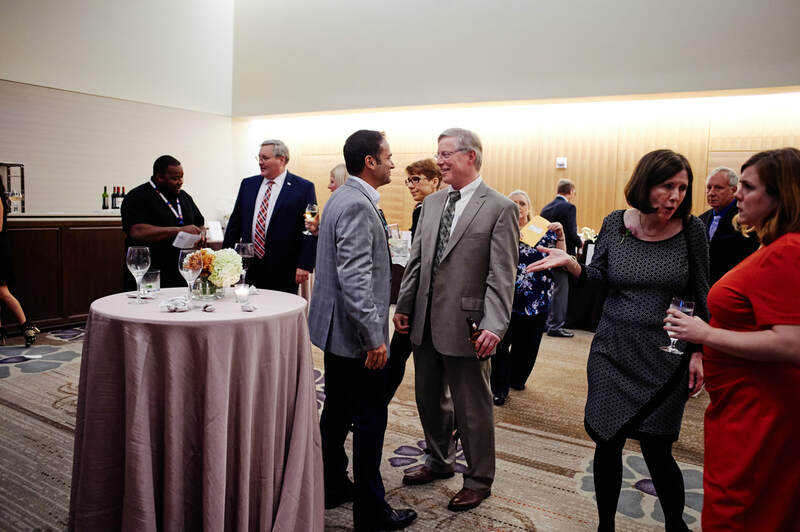 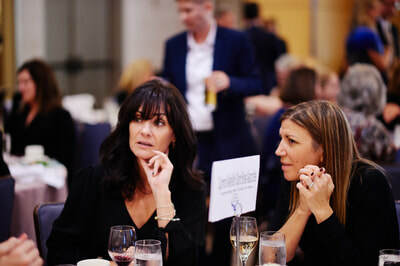 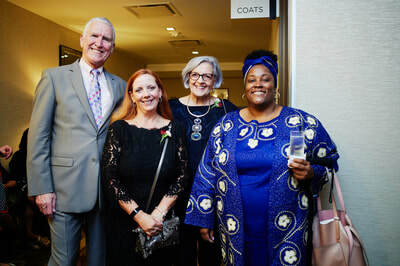 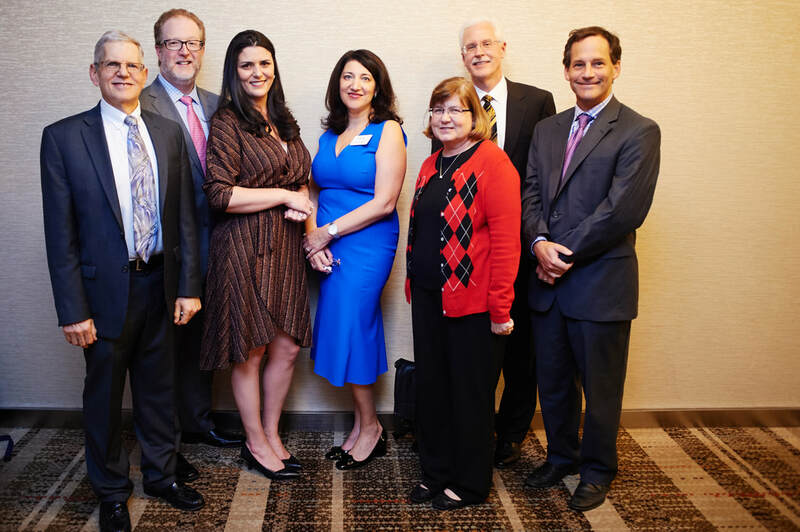 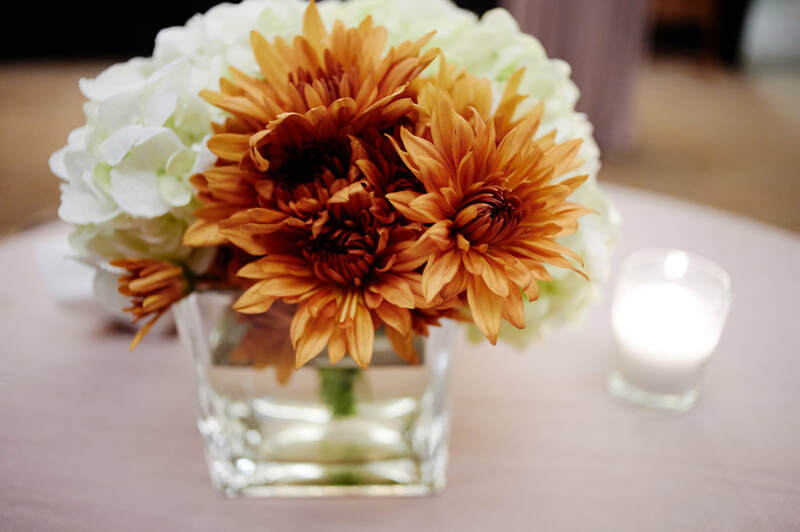 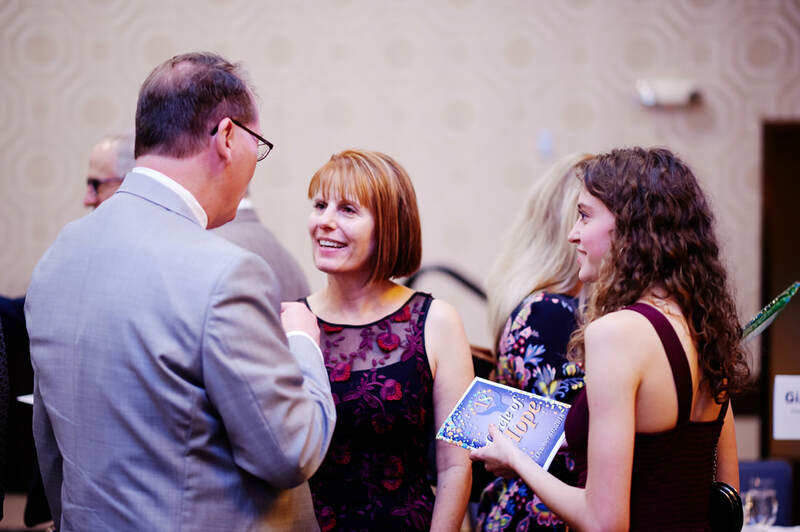 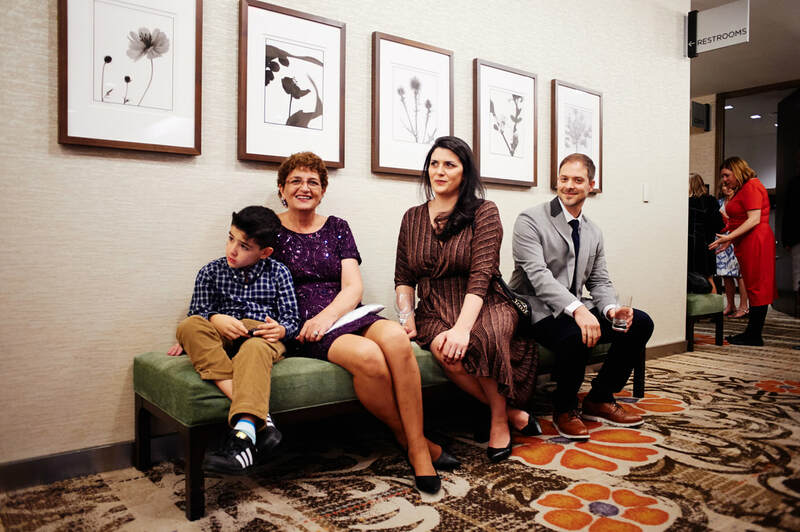 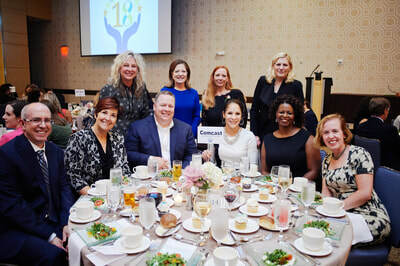 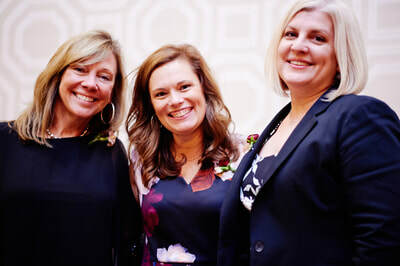 The 18th Annual Circle of Hope event was held on October 10, 2018, from 5:30 to 8:30 p.m. at the Fairmont Pittsburgh. 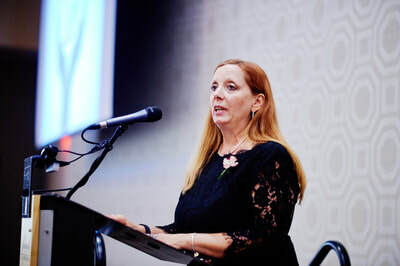 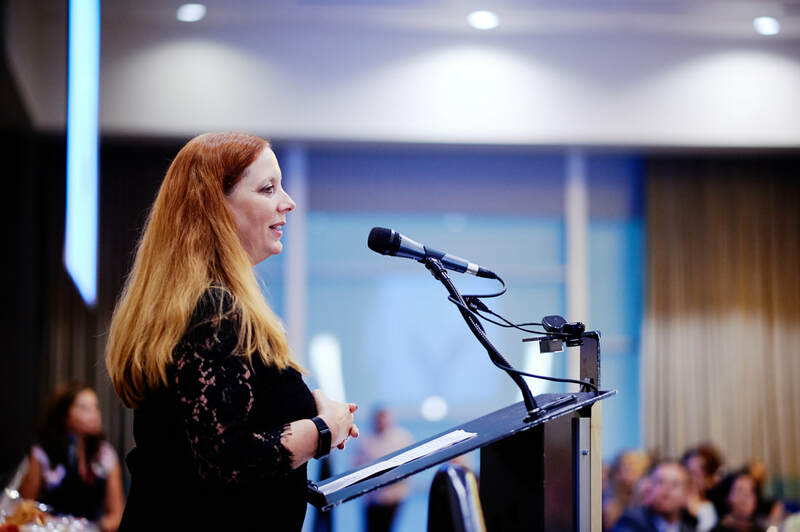 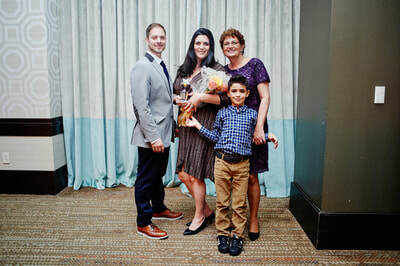 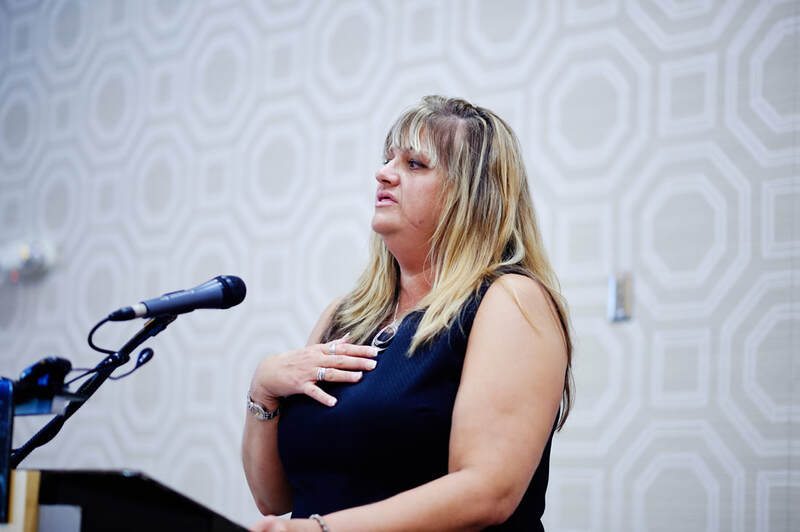 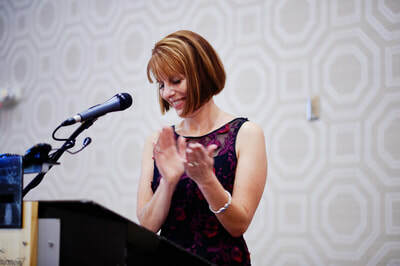 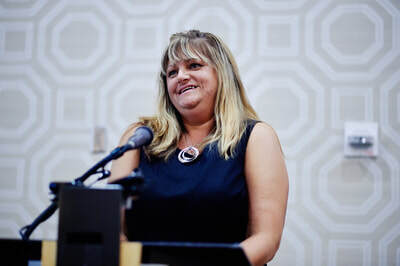 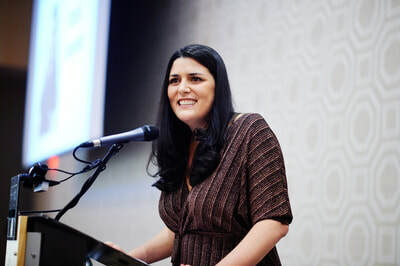 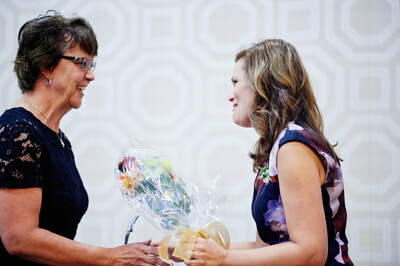 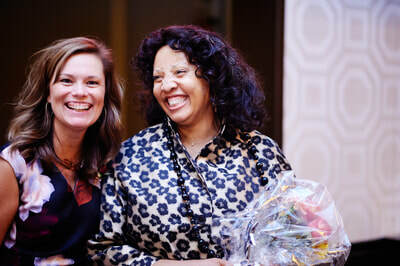 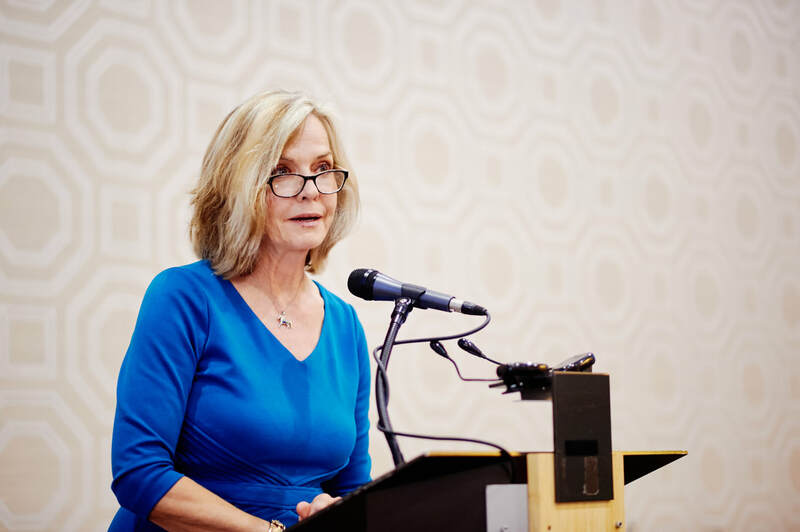 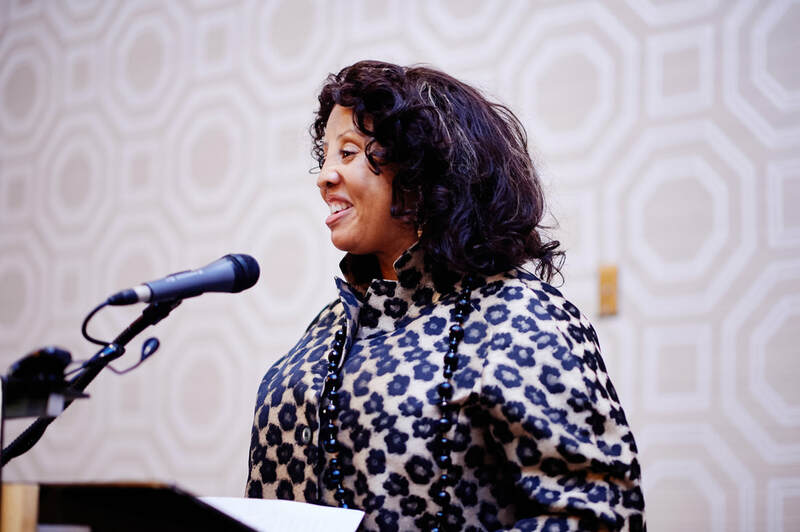 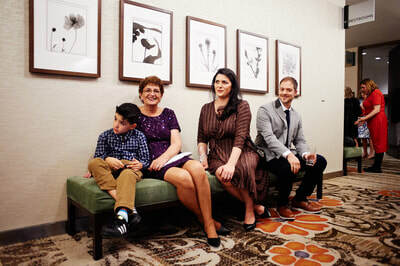 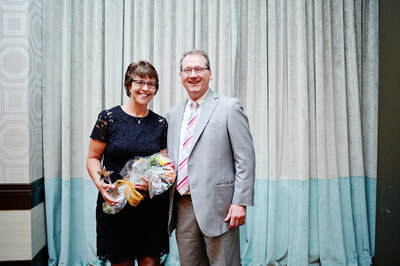 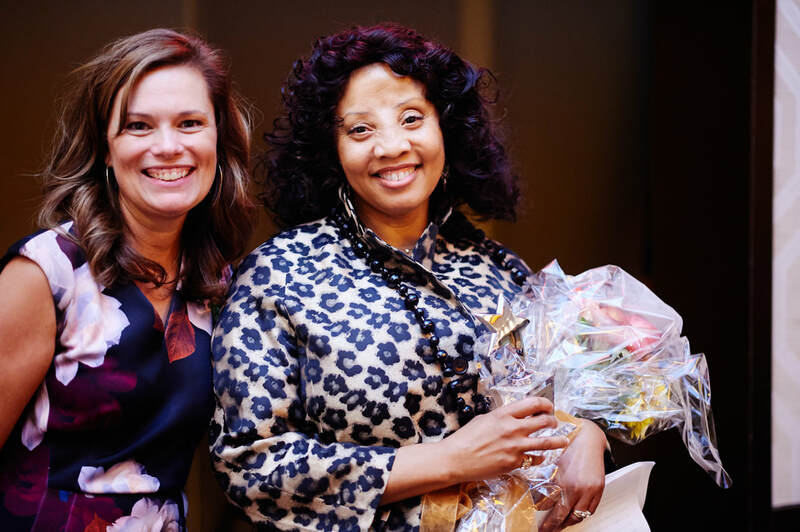 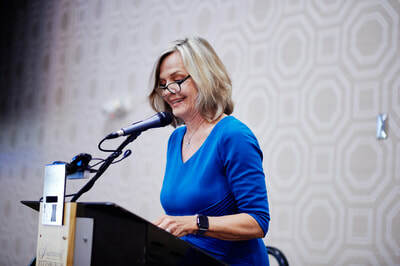 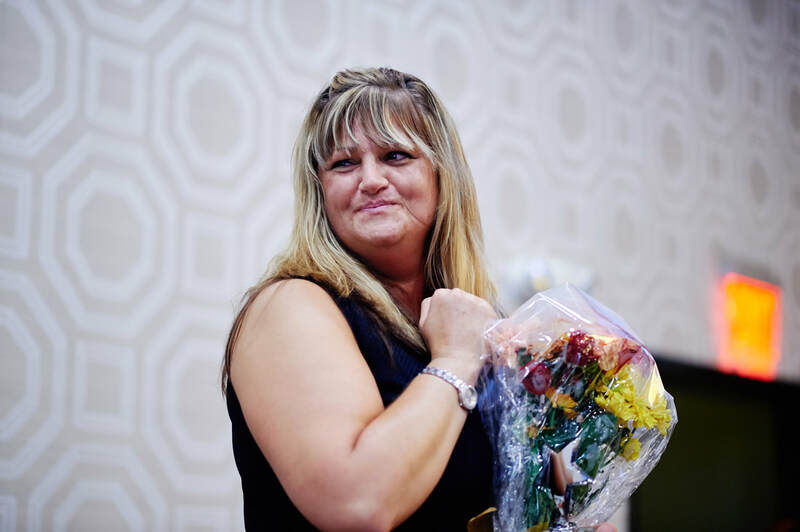 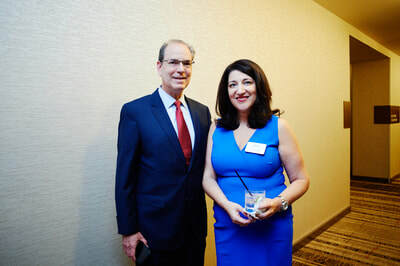 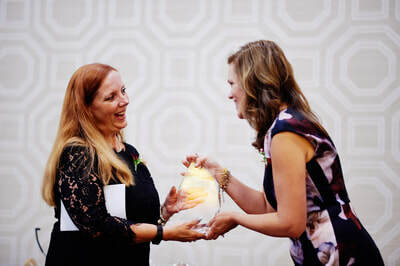 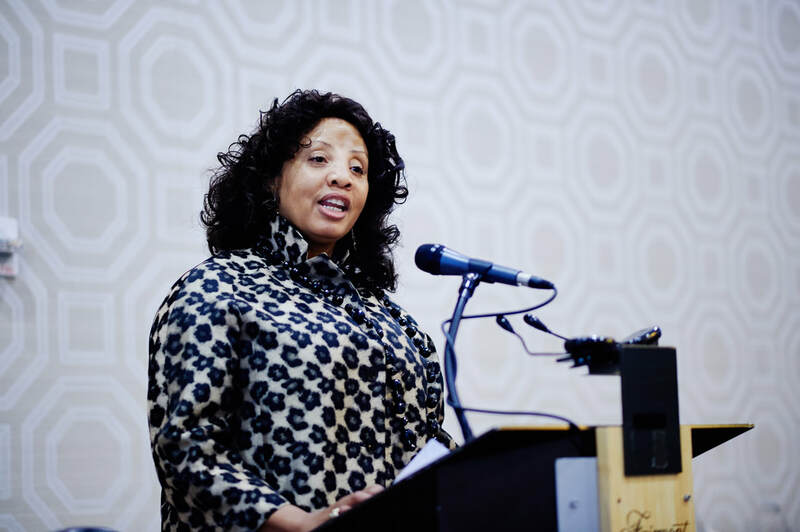 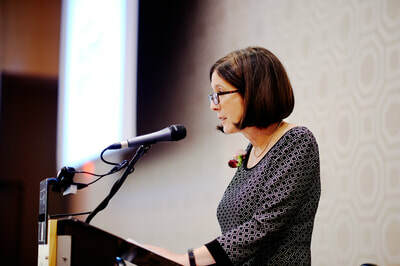 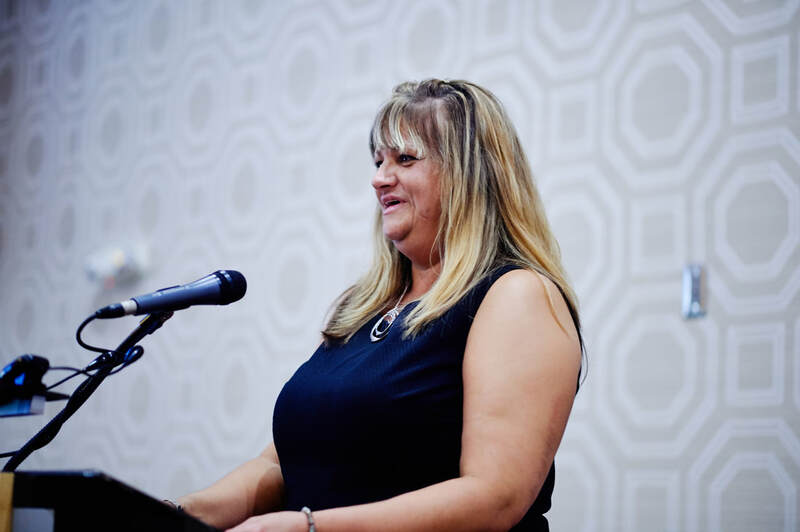 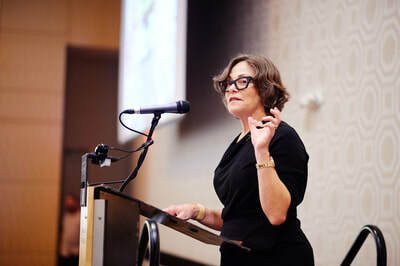 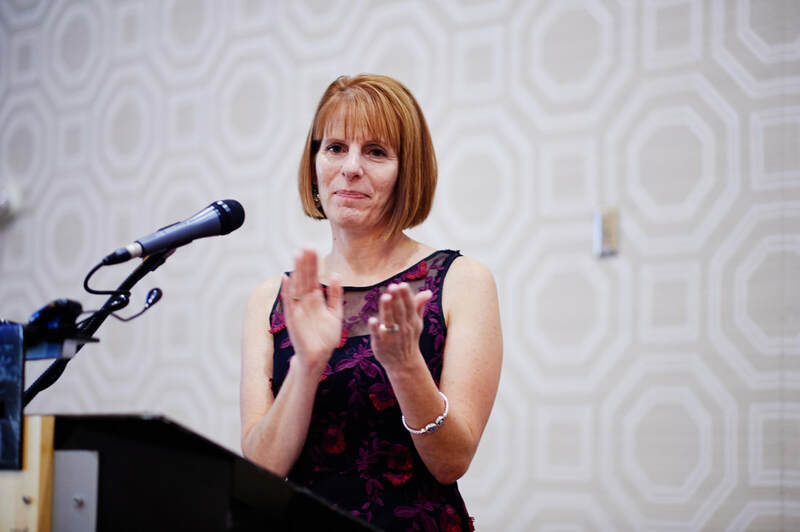 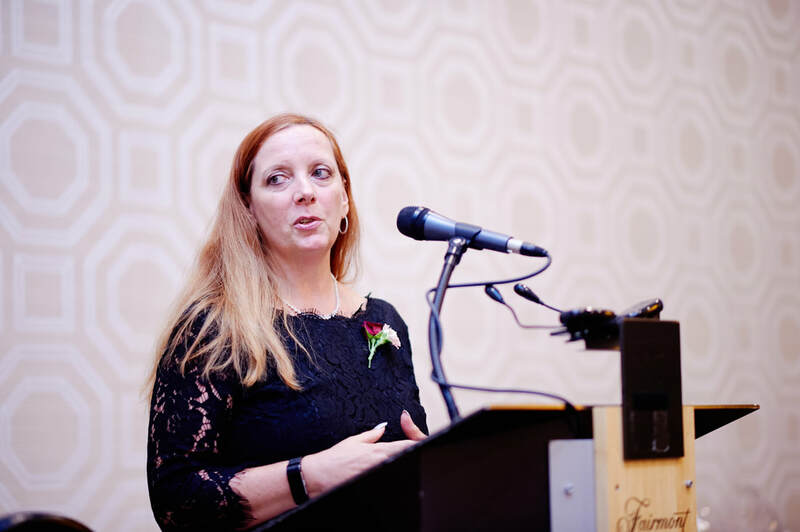 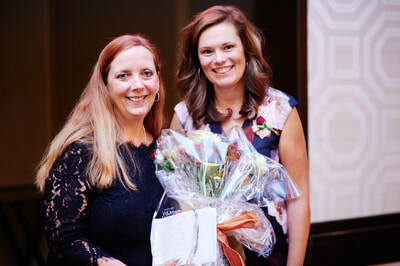 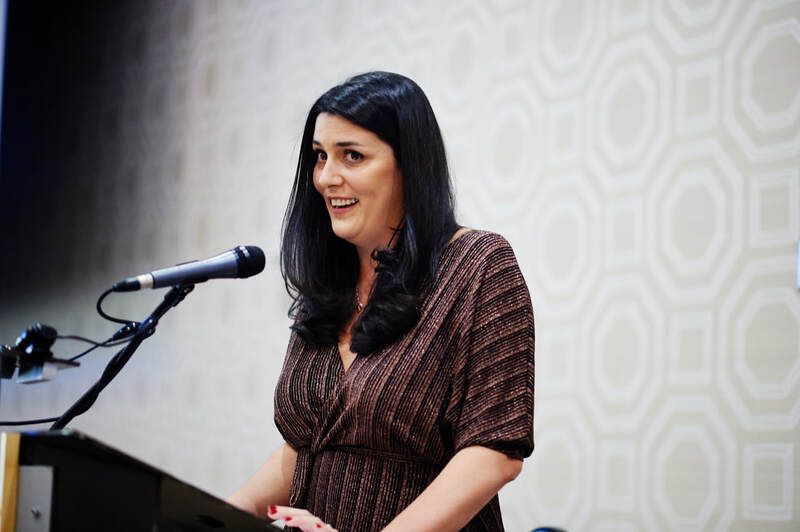 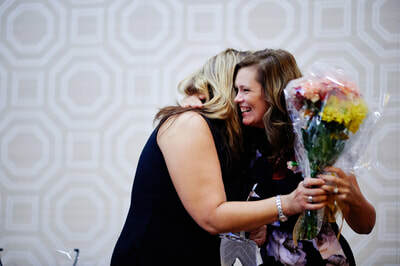 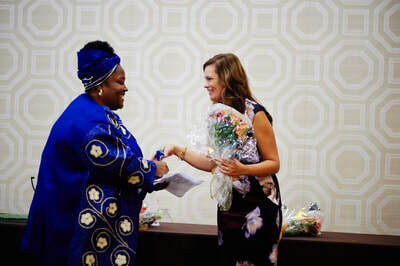 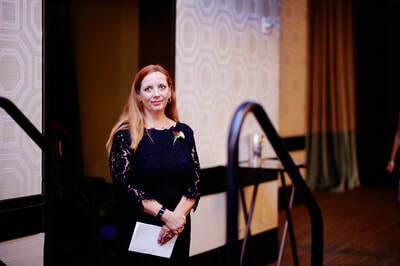 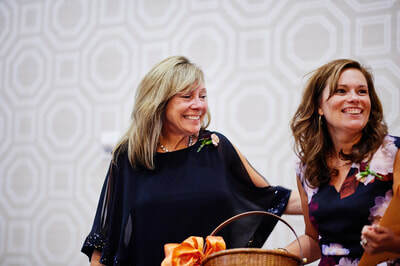 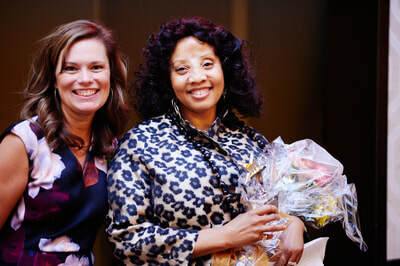 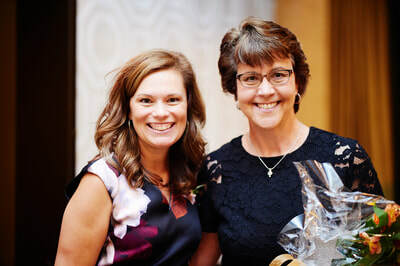 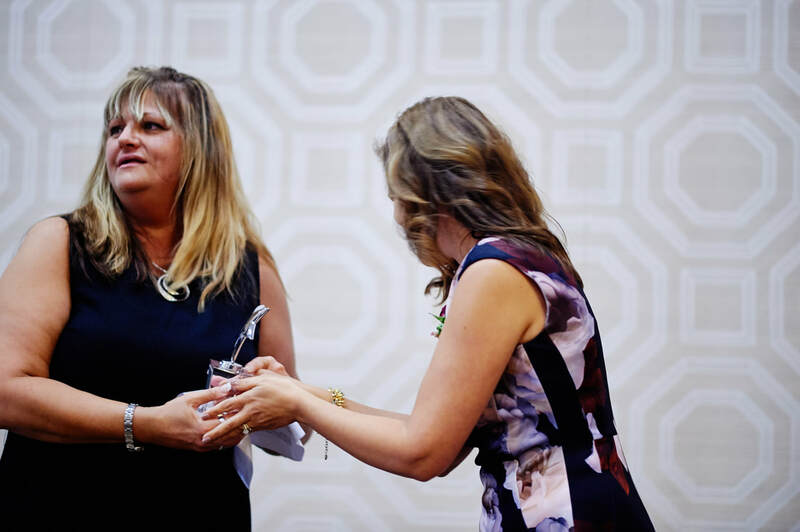 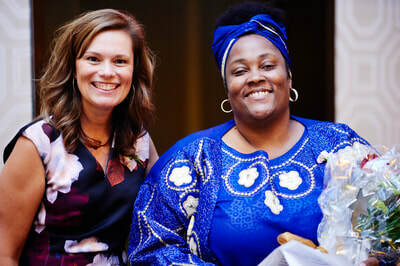 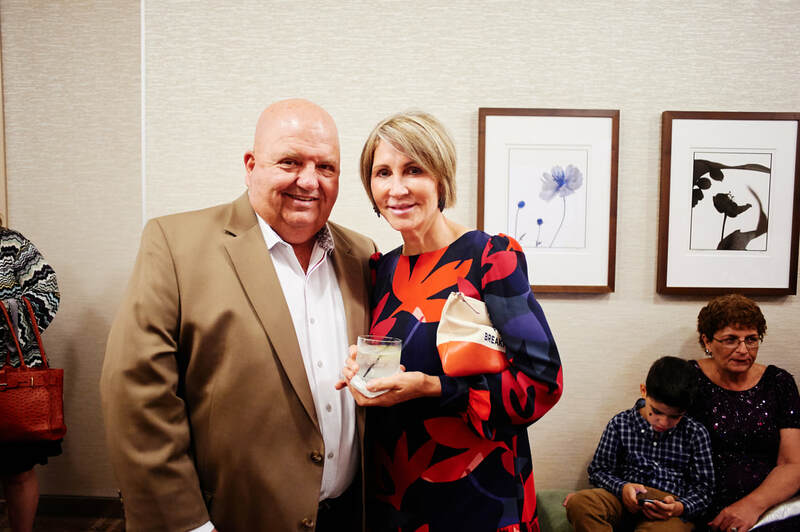 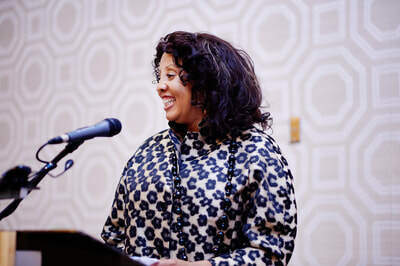 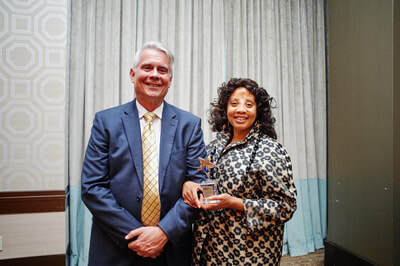 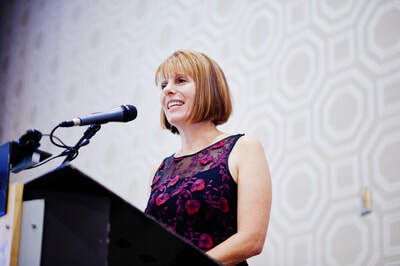 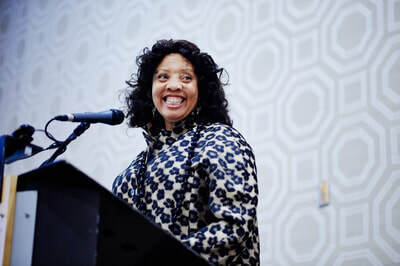 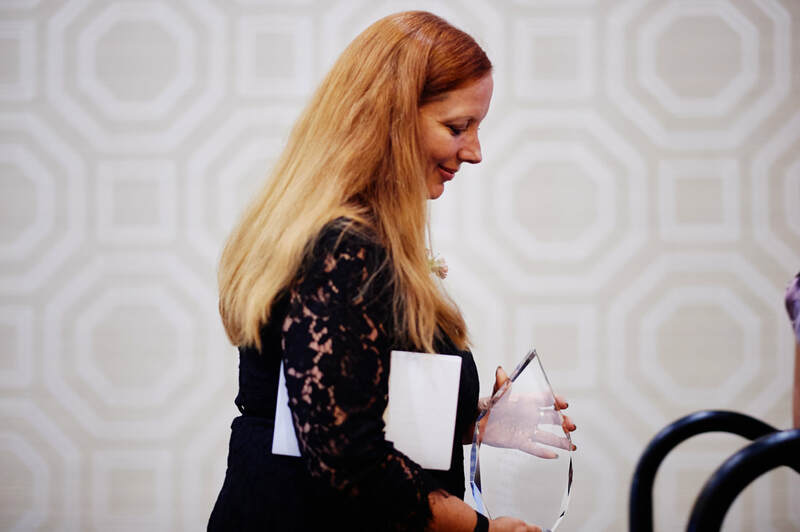 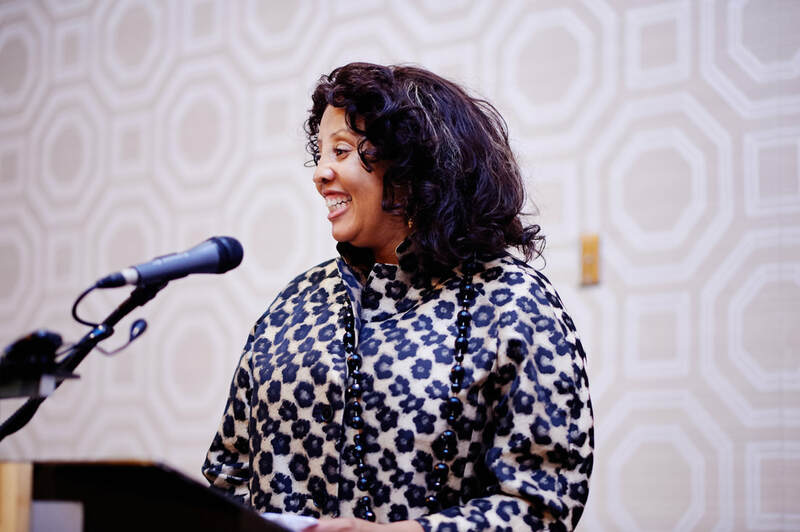 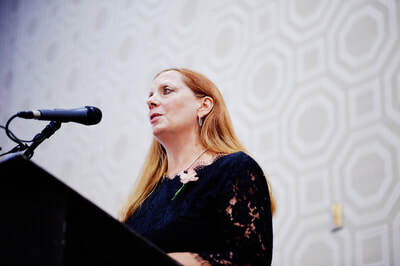 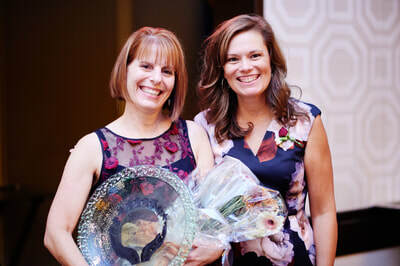 This year’s Circle of Hope Honoree was Lora Dikun, Senior Vice President Human Resources, Legal and Safety and Chief People Officer, Giant Eagle. Giant Eagle is an ongoing supporter of our organization, and we are extremely grateful for their involvement. 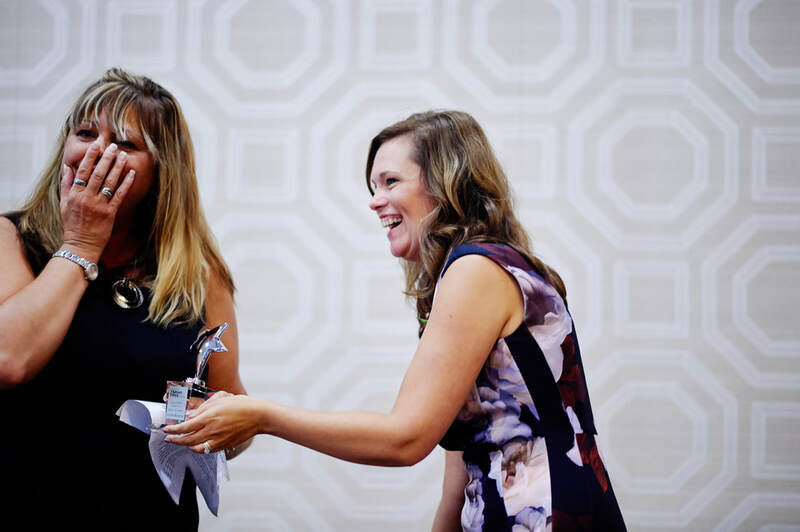 We also presented our Honorary Woman of Courage Award to Kristen Bell, Regional Senior Director of Human Resources at Comcast. This honor is given to a woman who rose above significant life obstacles to achieve professional success by using ingenuity, perseverance and strength of character. 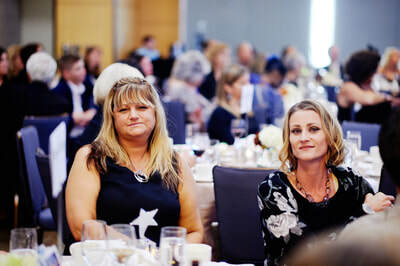 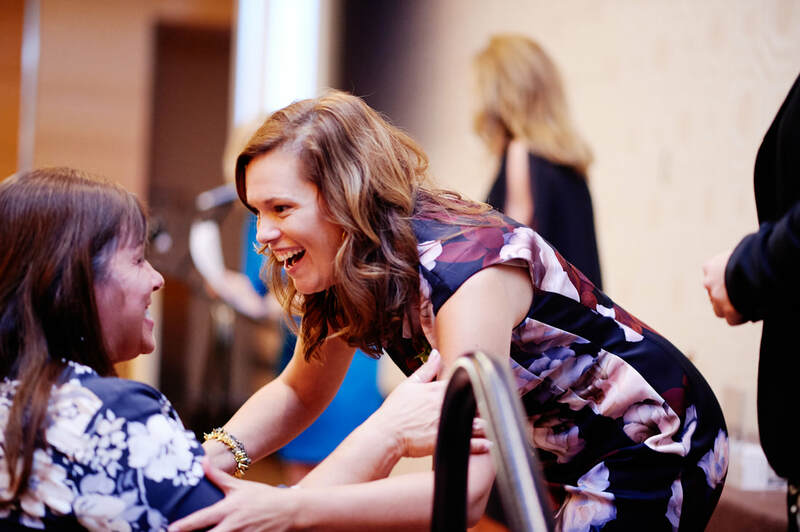 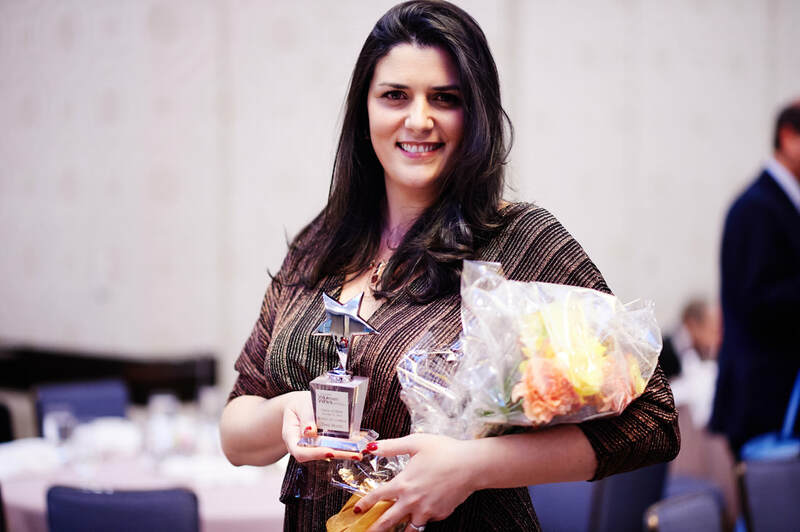 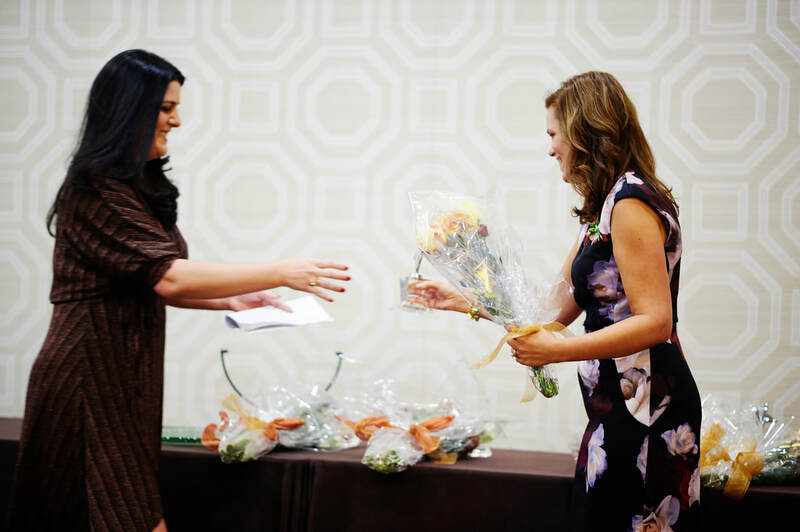 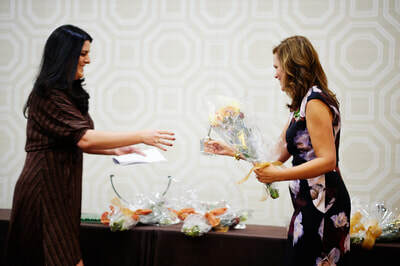 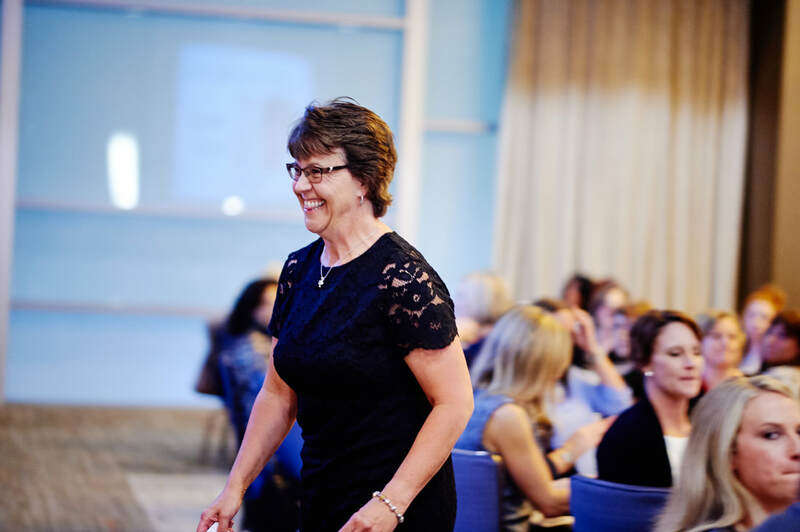 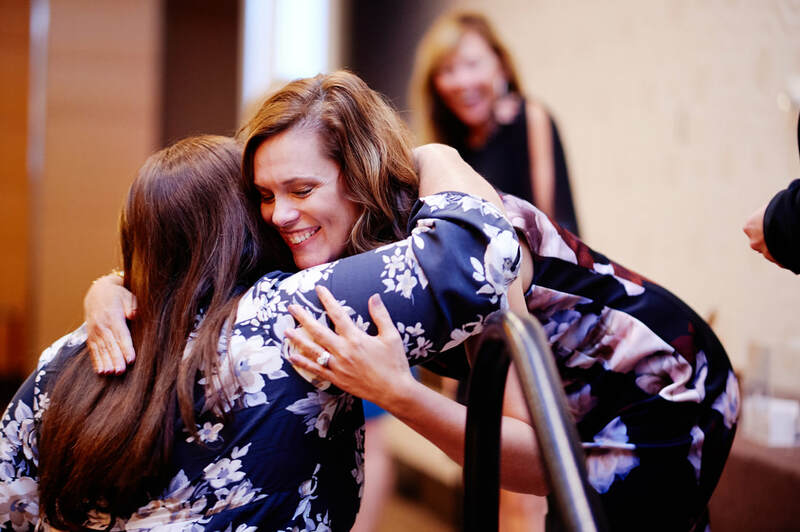 We give the Woman of Courage Award to clients who embody those admirable qualities while overcoming adversity. 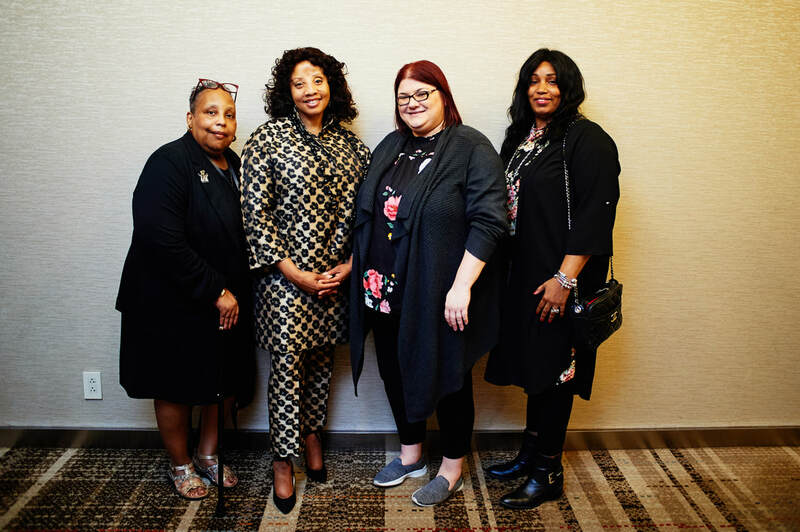 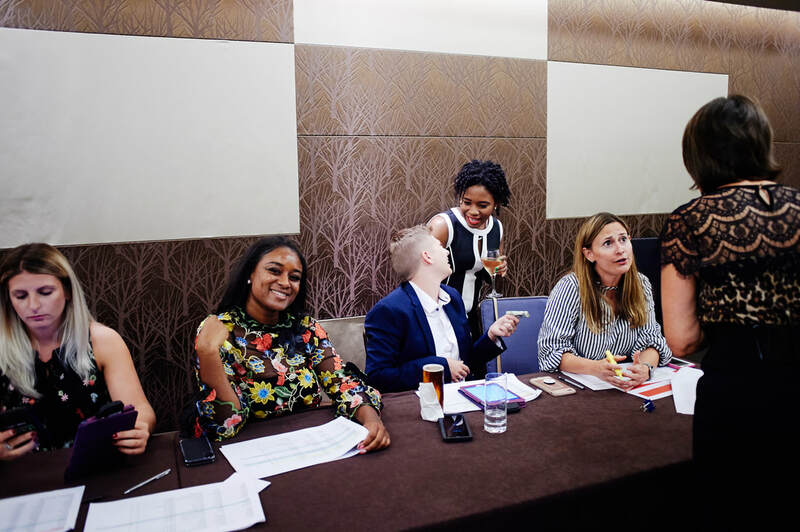 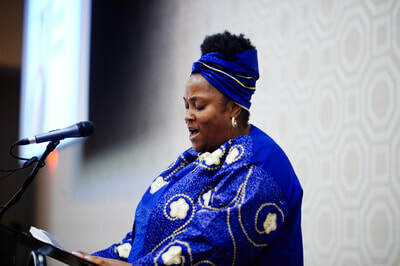 Click here to meet our 2018 Women of Courage. 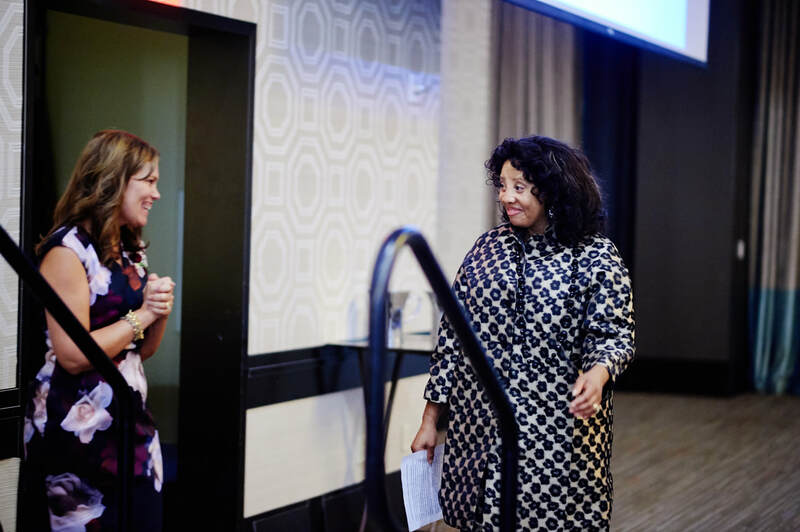 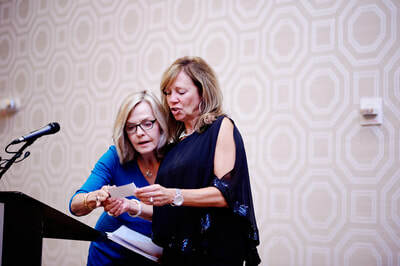 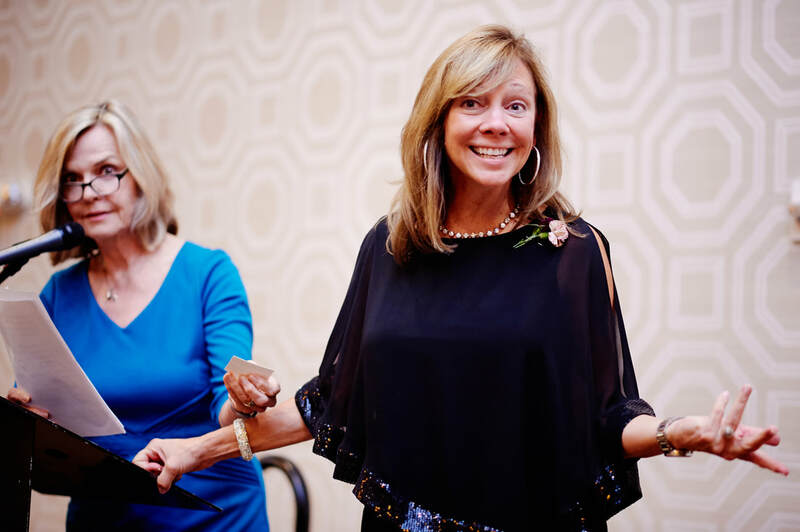 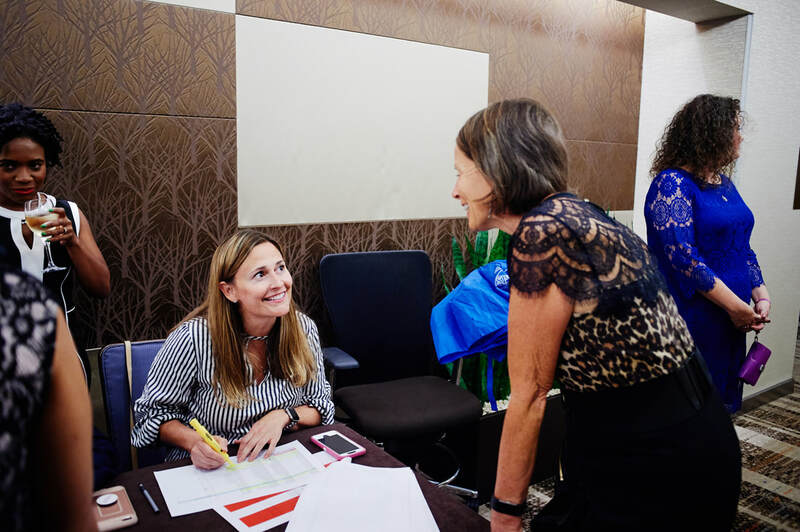 We are also thankful for our Event Committee Co-Chairs: Edie Hartman of Cushman & Wakefield / Grant Street Associates, and Cindy Keck of ABB, Inc. 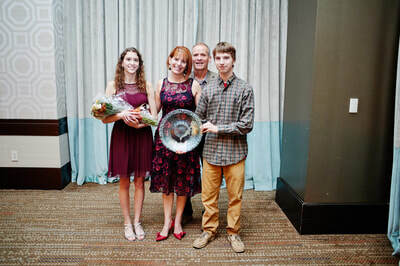 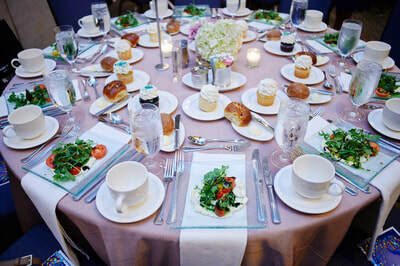 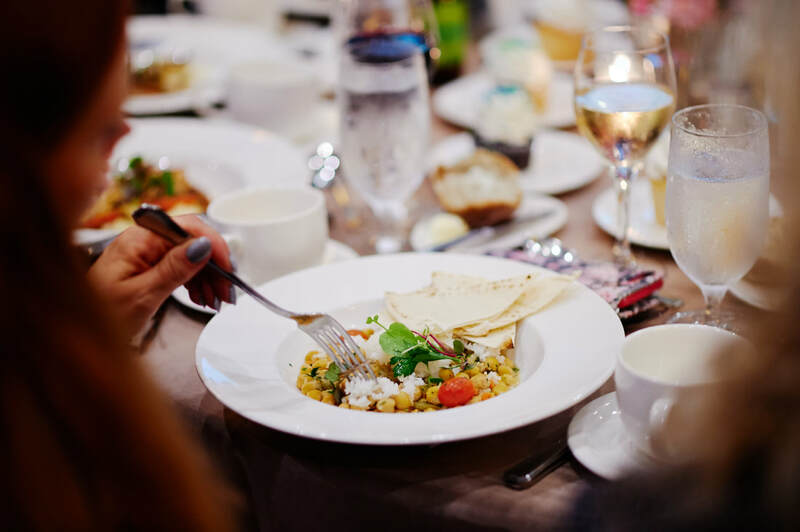 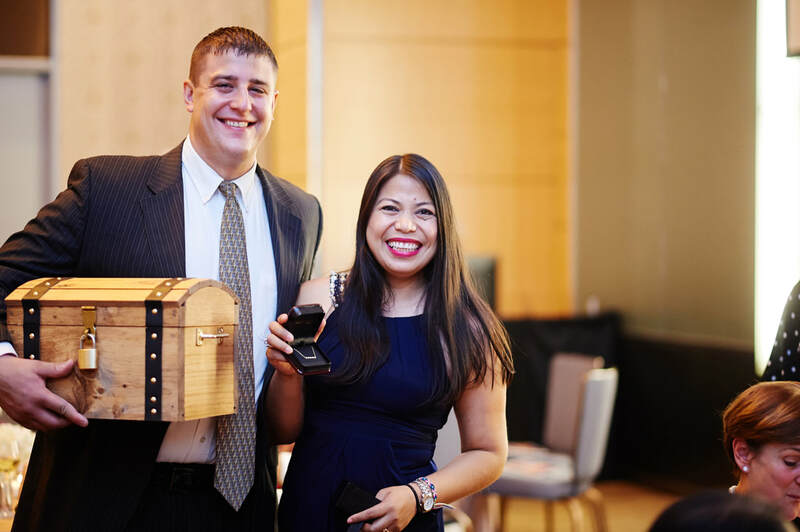 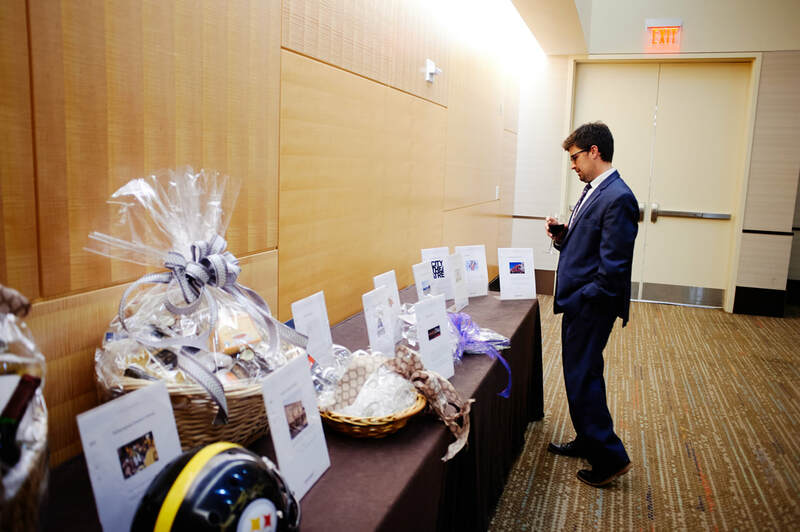 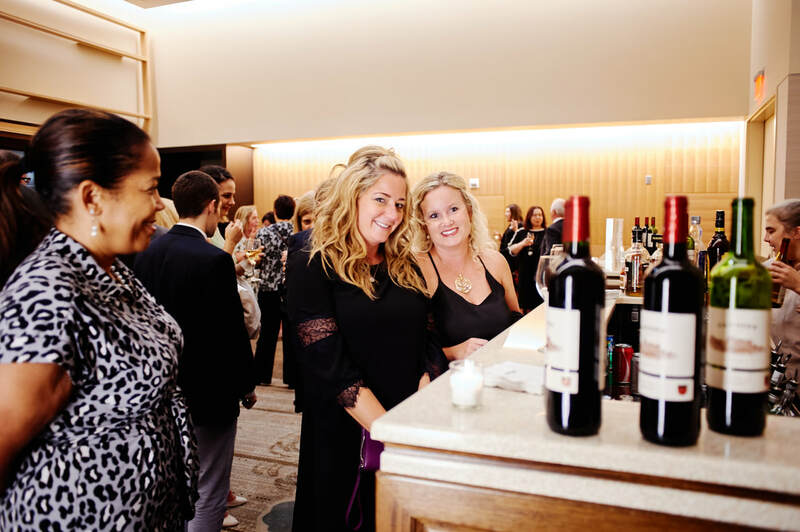 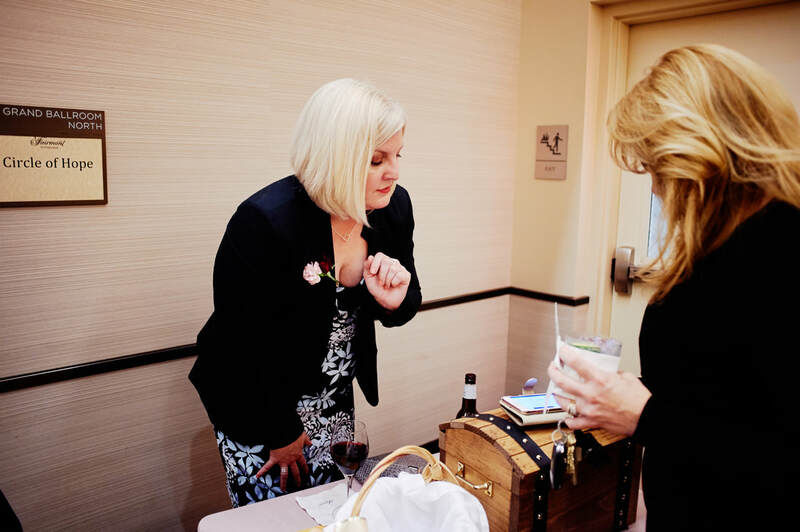 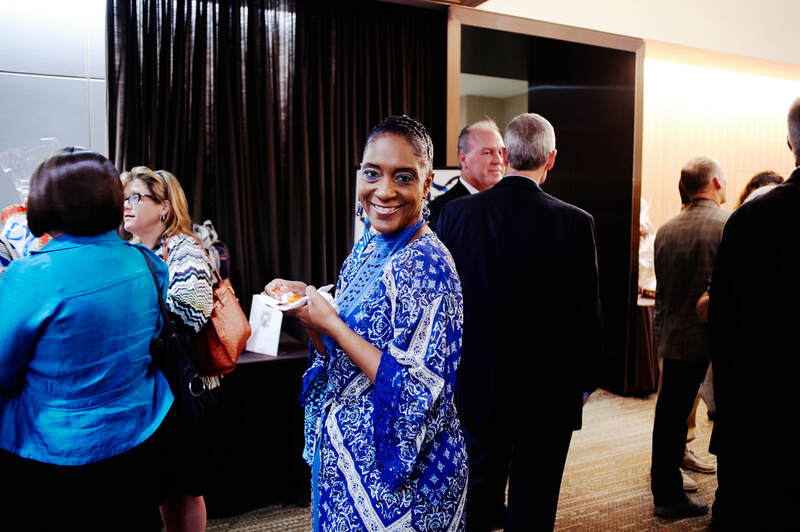 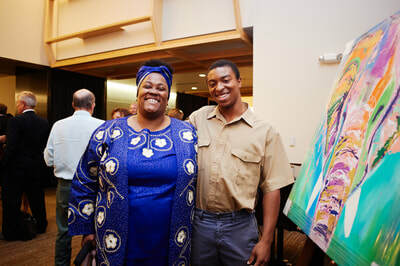 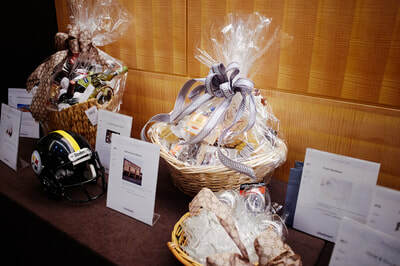 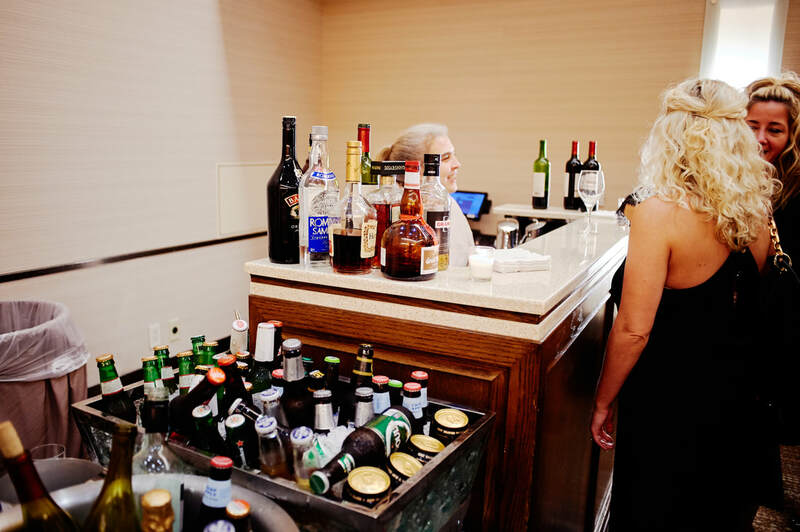 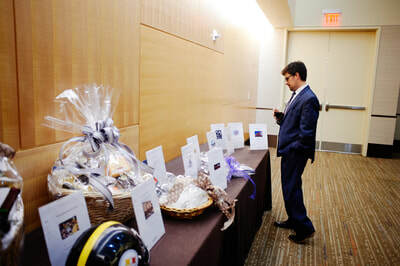 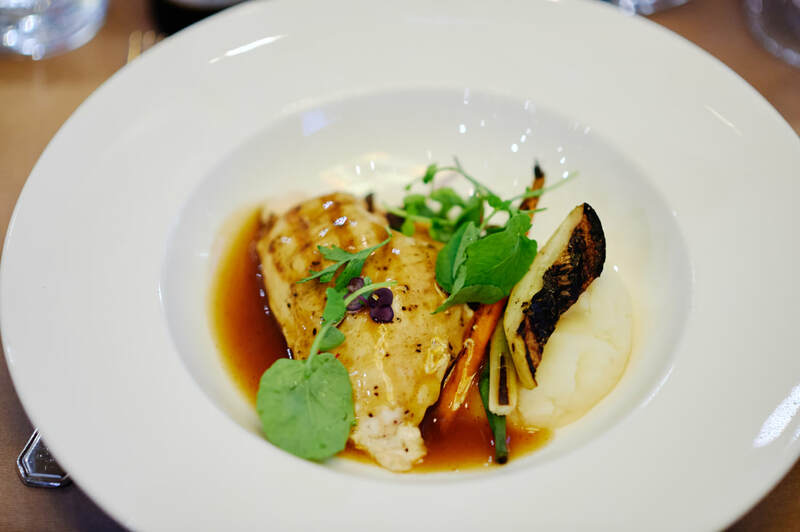 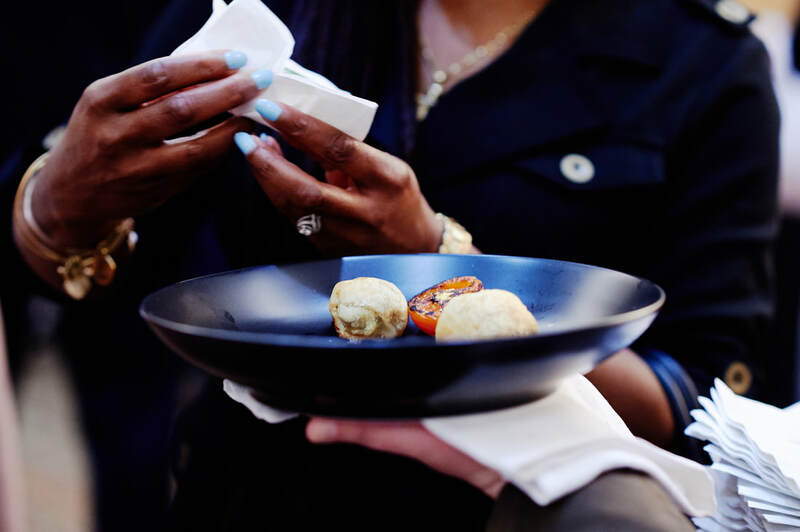 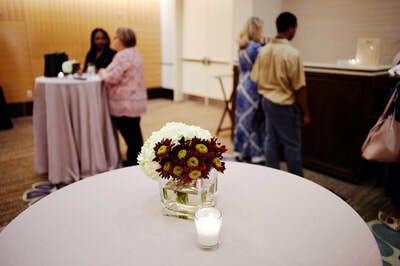 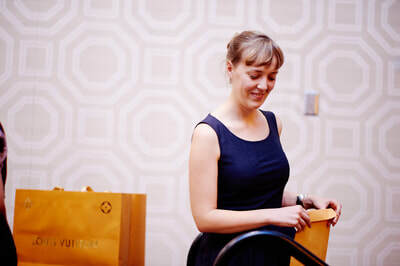 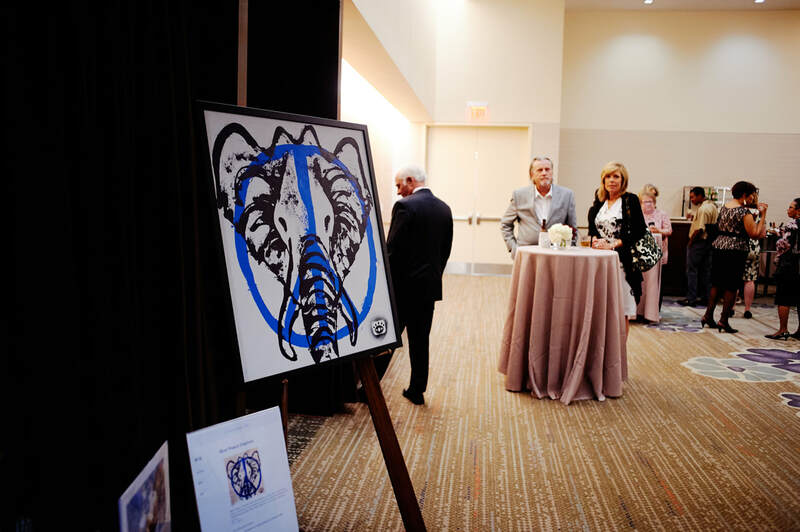 This year's gala featured a plated dinner, cash bar, music and silent auction. Thank you again to everyone who made this year's Circle of Hope such a wonderful evening. We hope to see you all again next year! 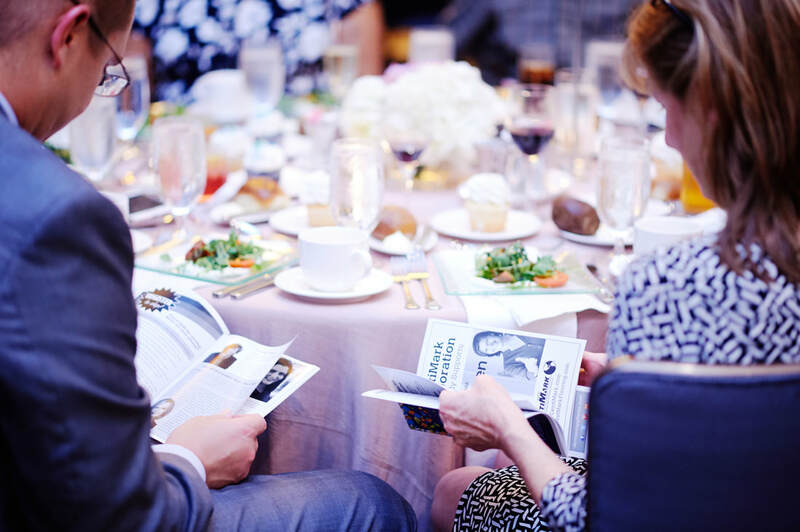 Thank you to our generous Circle of Hope 2018 sponsors!